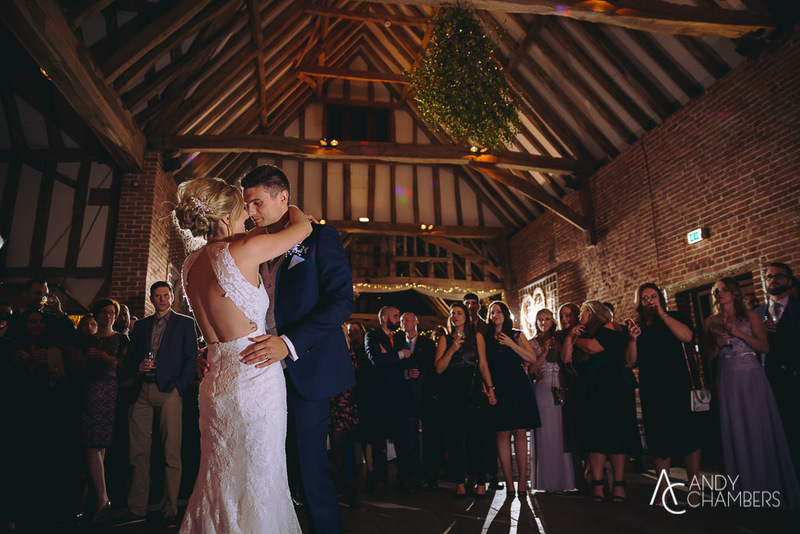 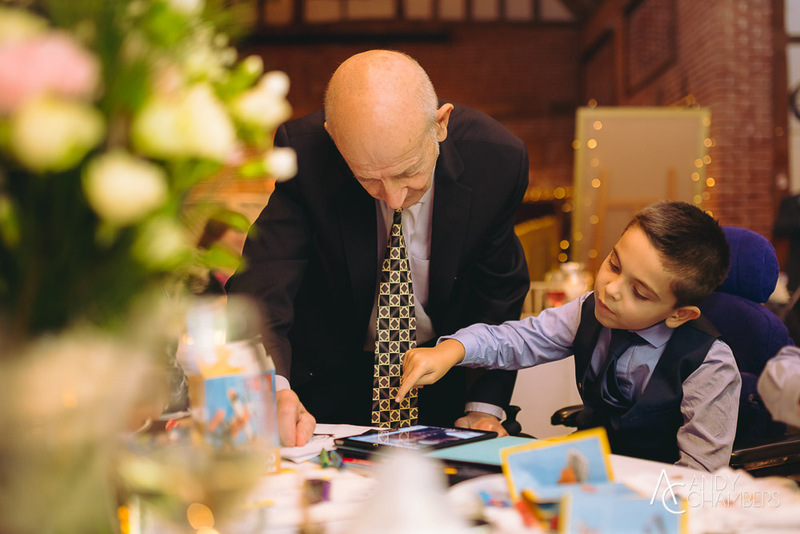 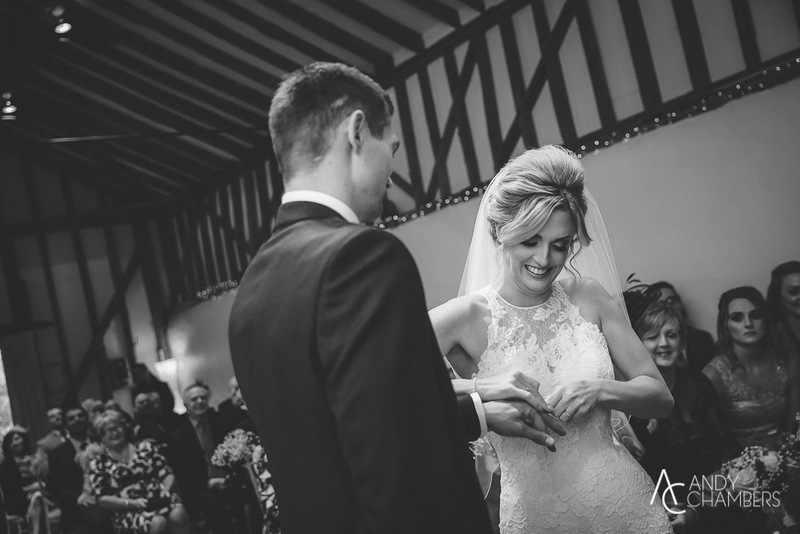 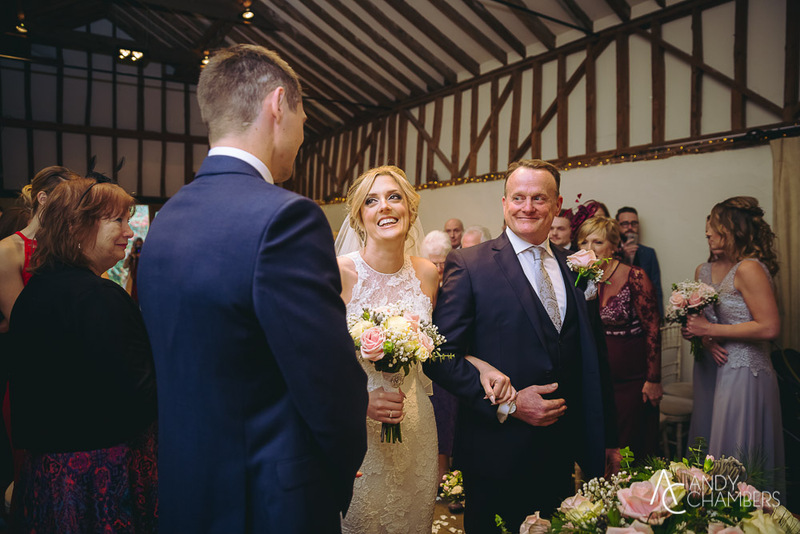 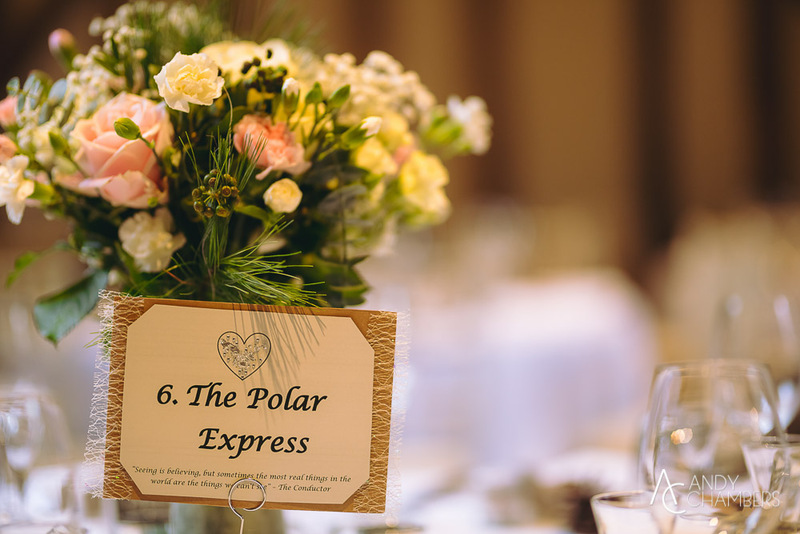 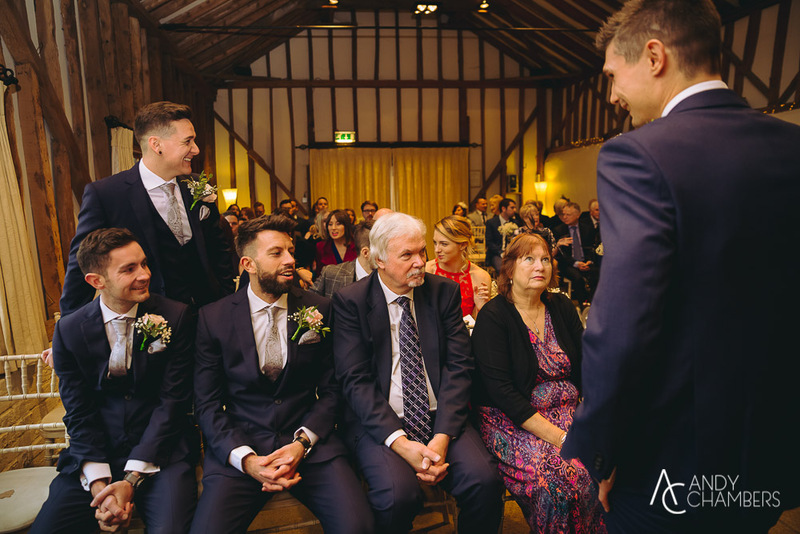 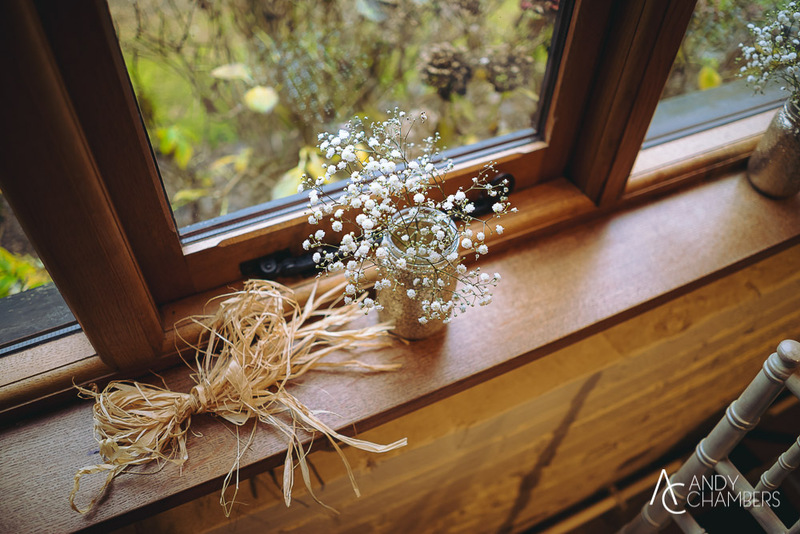 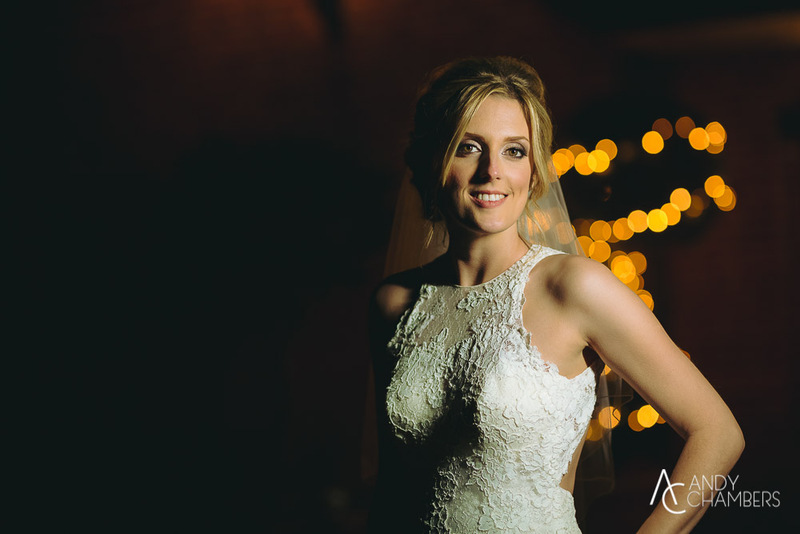 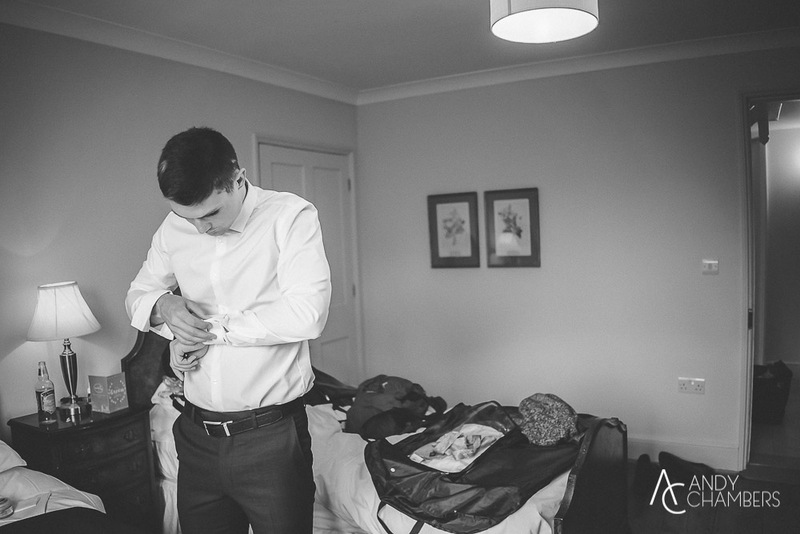 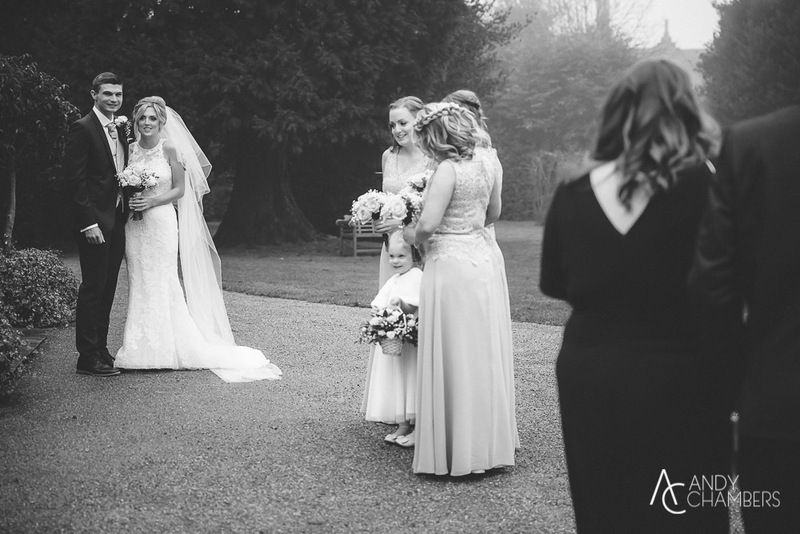 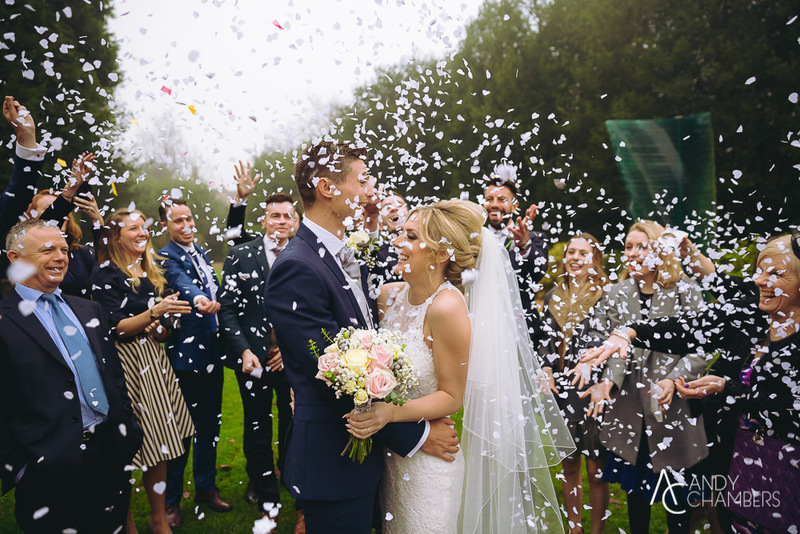 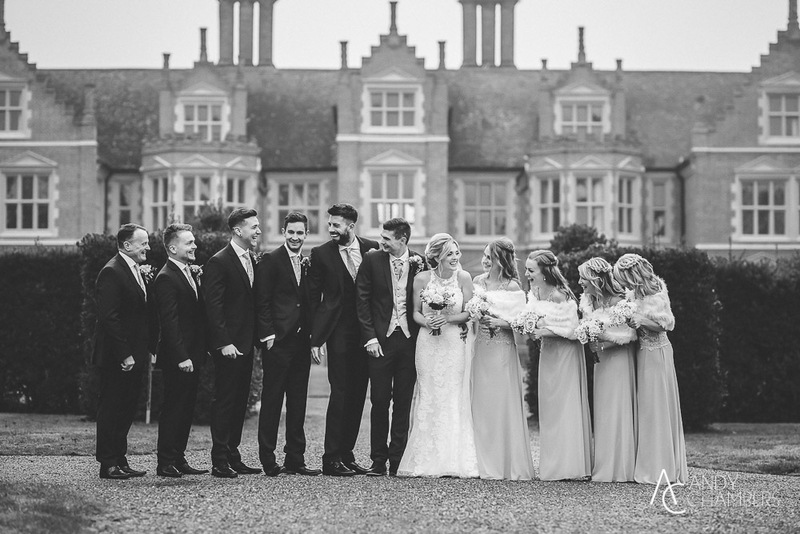 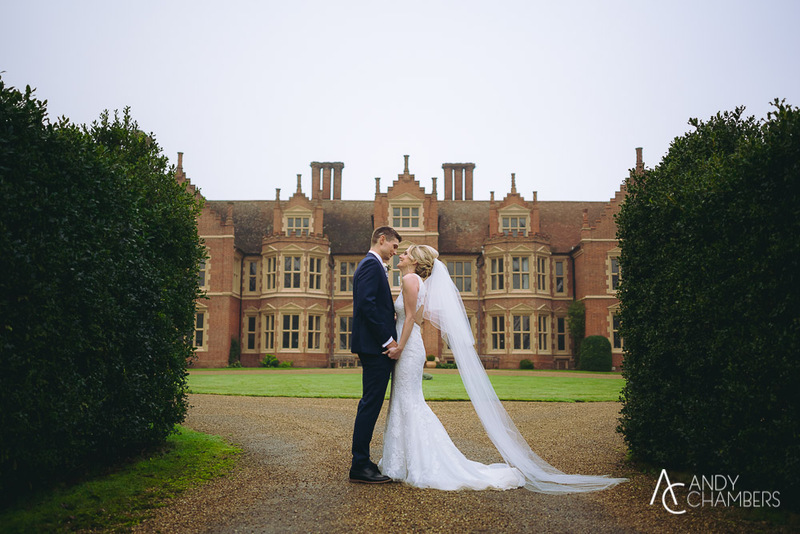 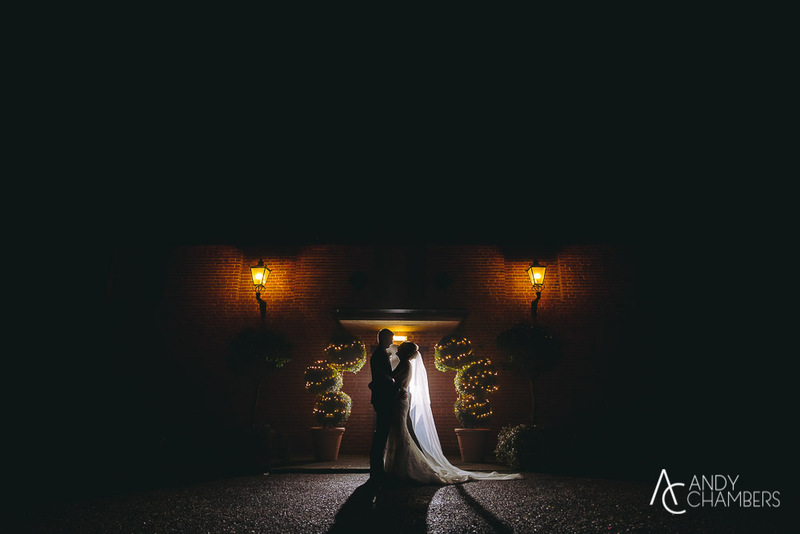 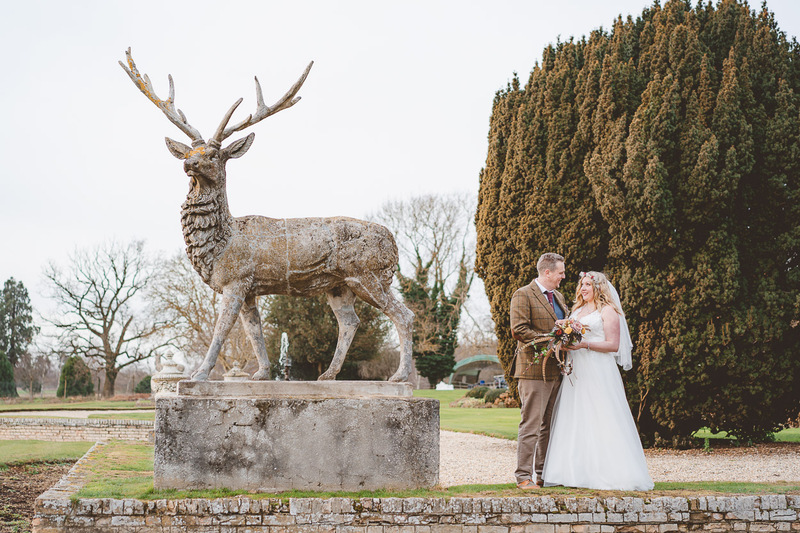 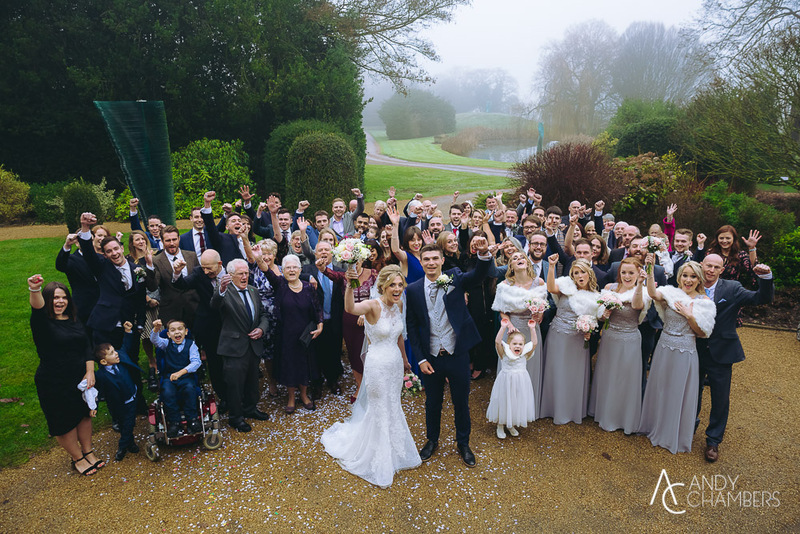 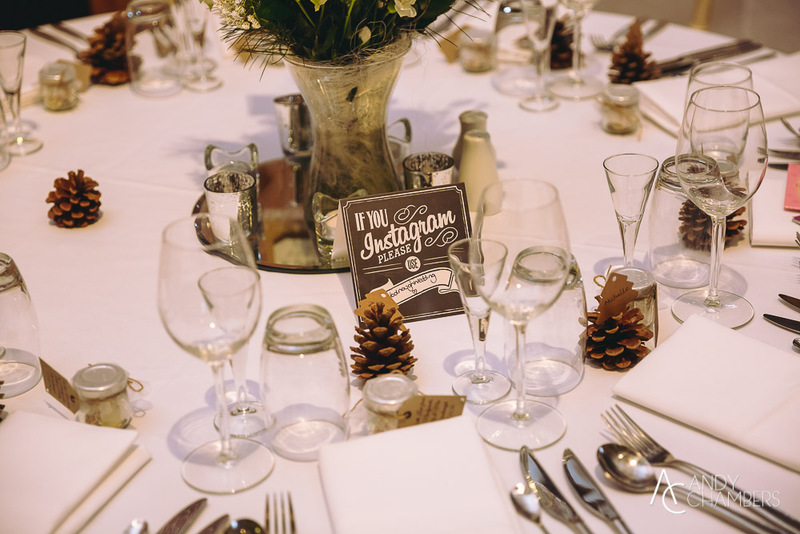 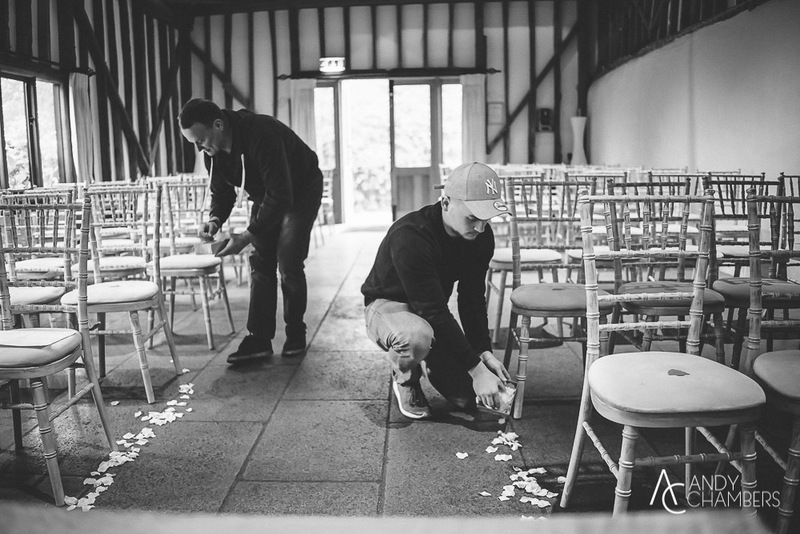 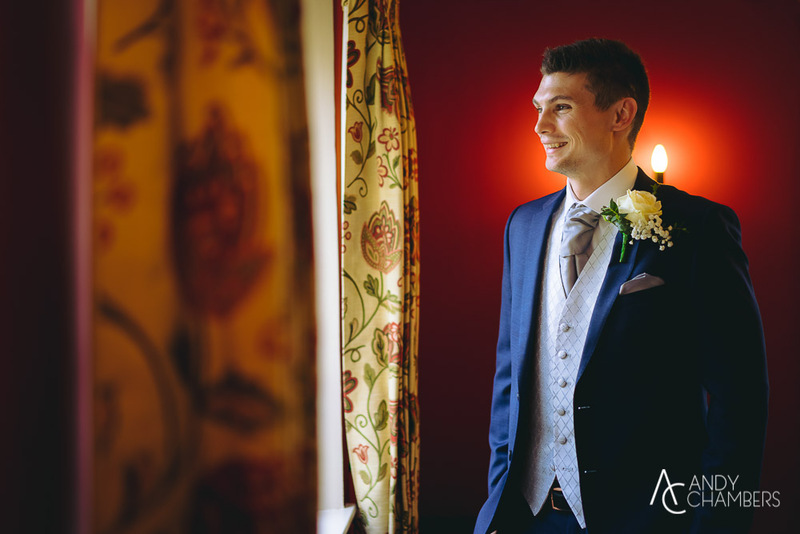 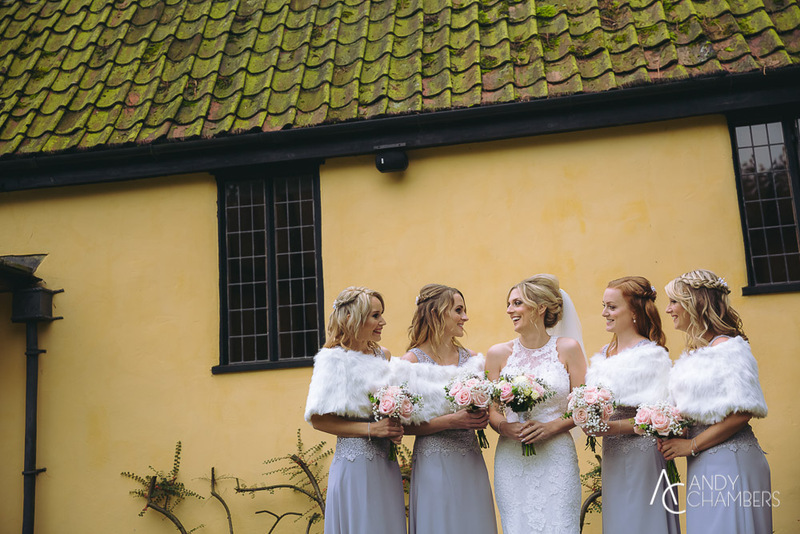 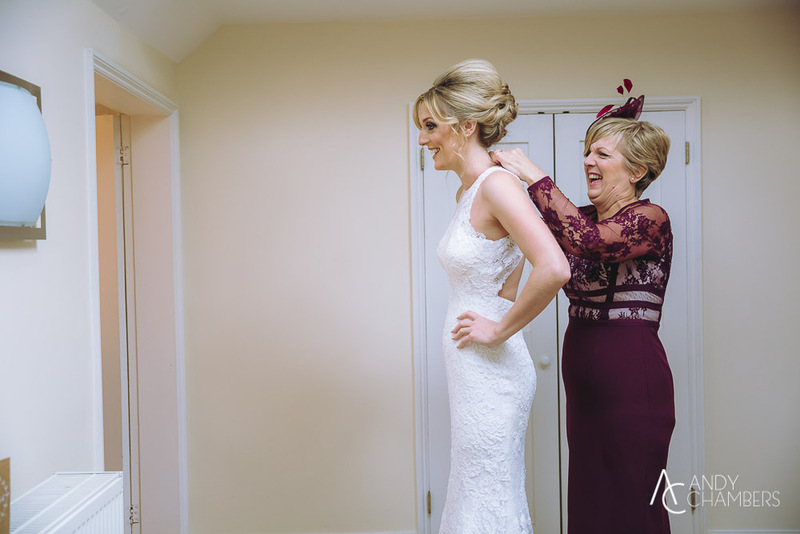 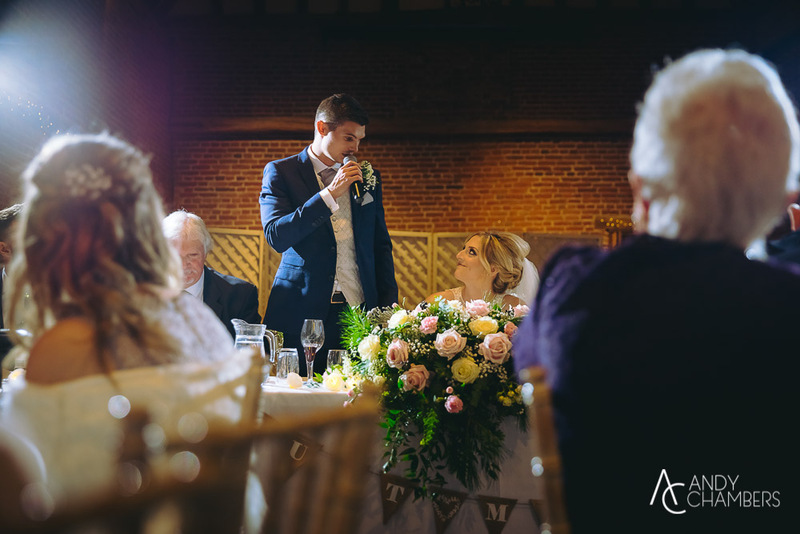 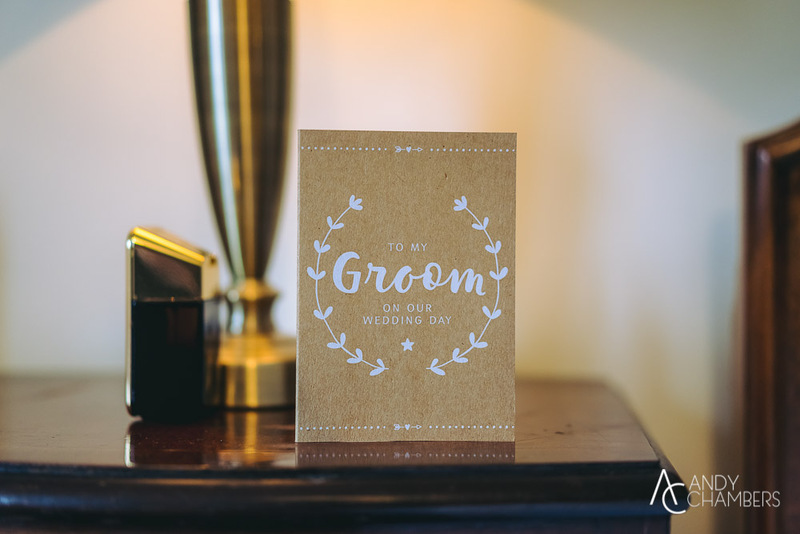 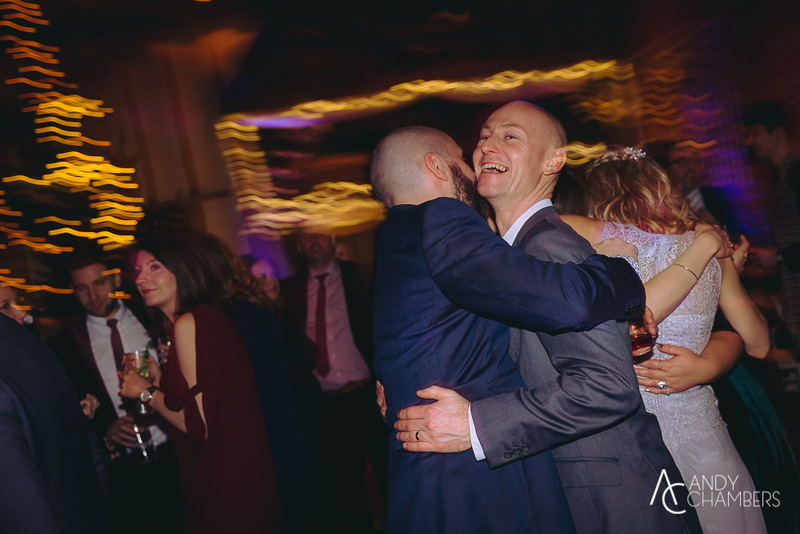 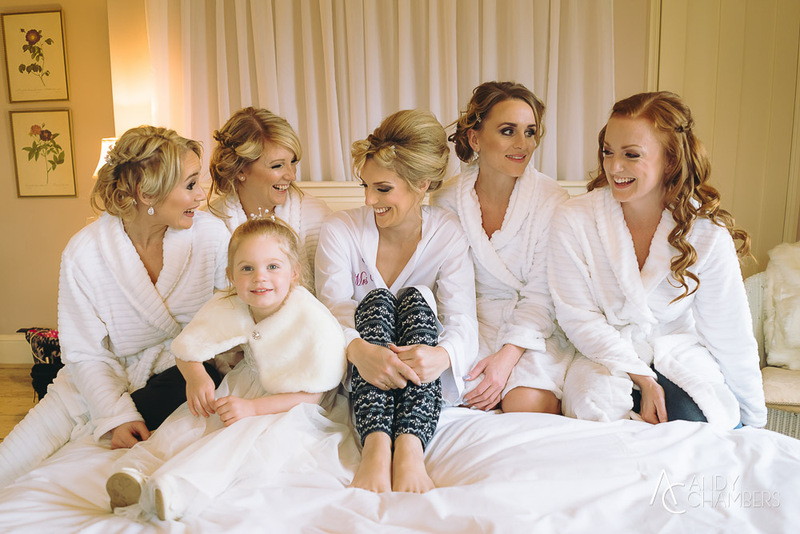 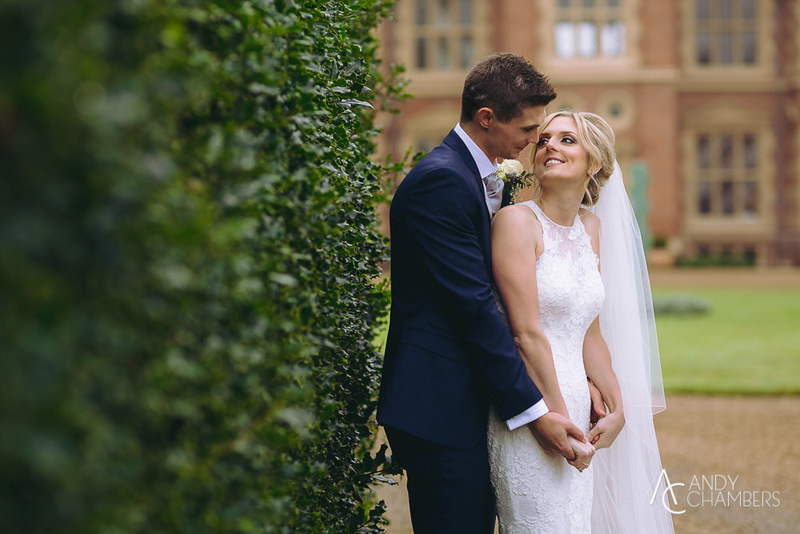 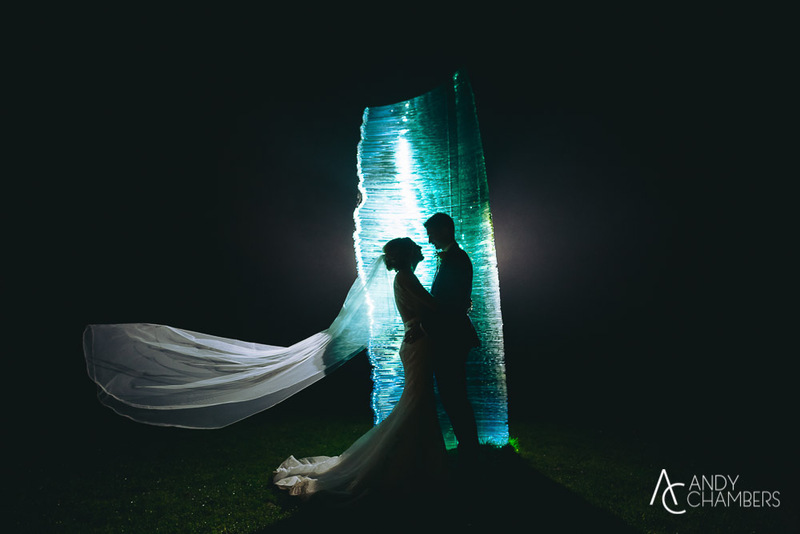 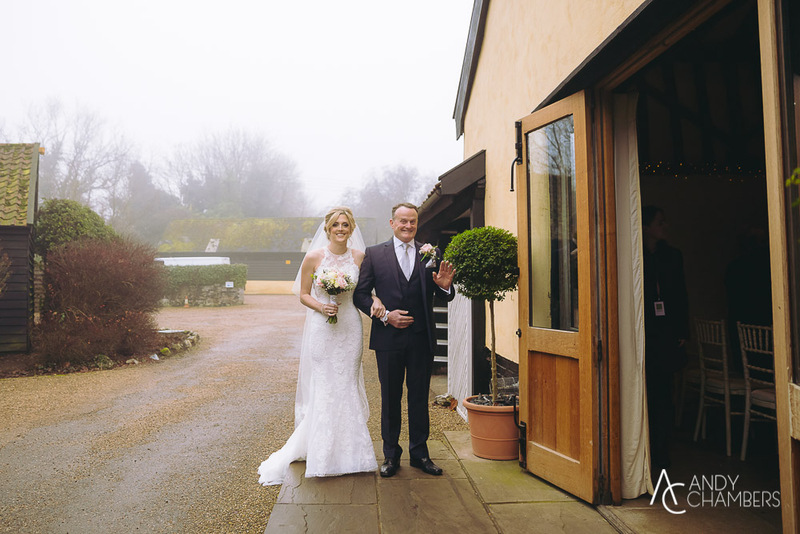 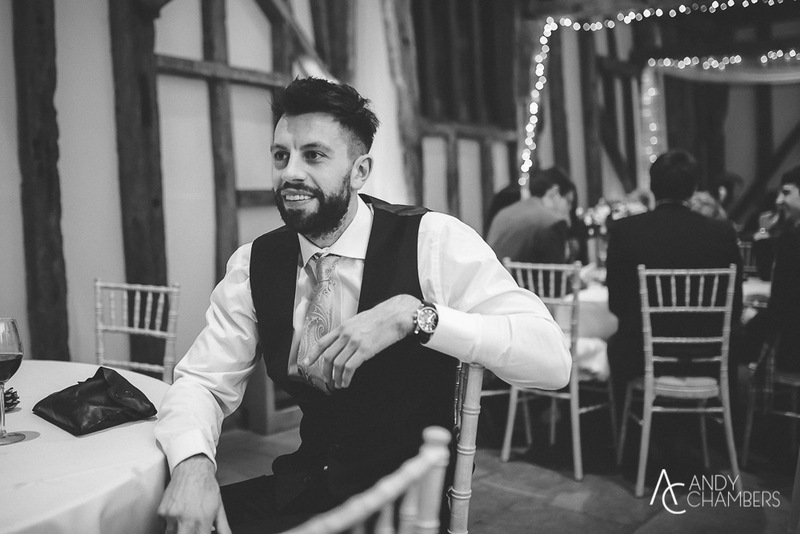 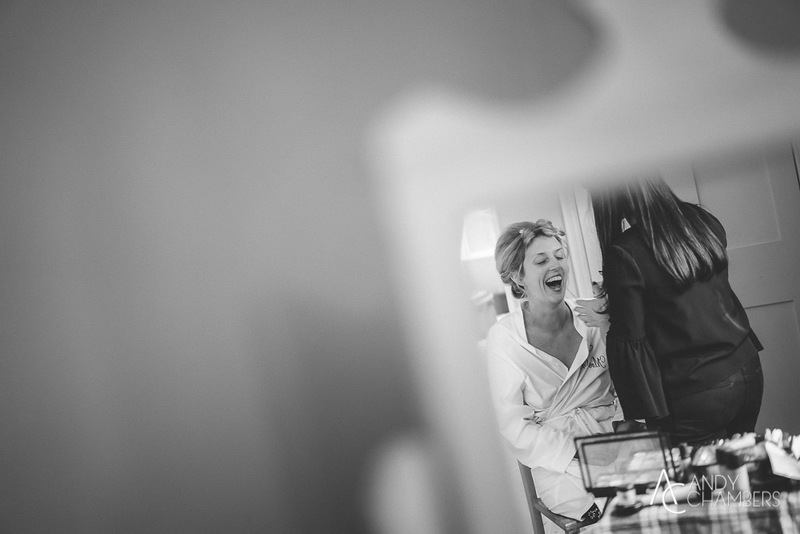 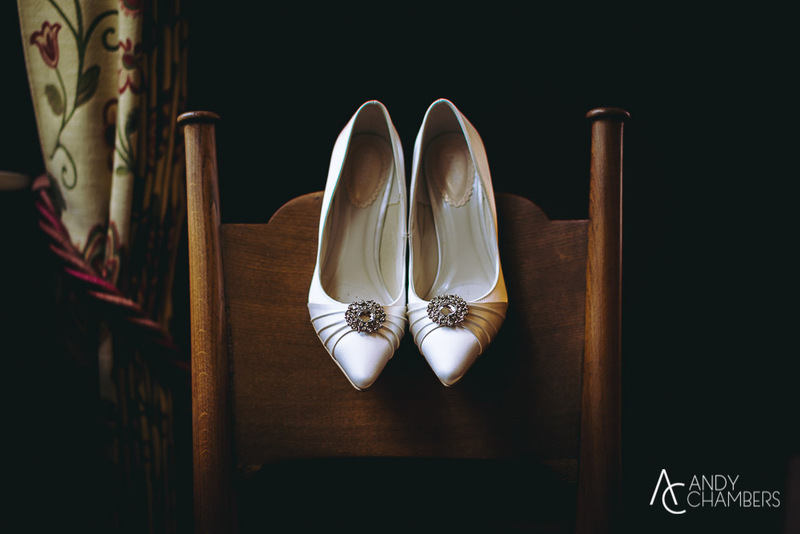 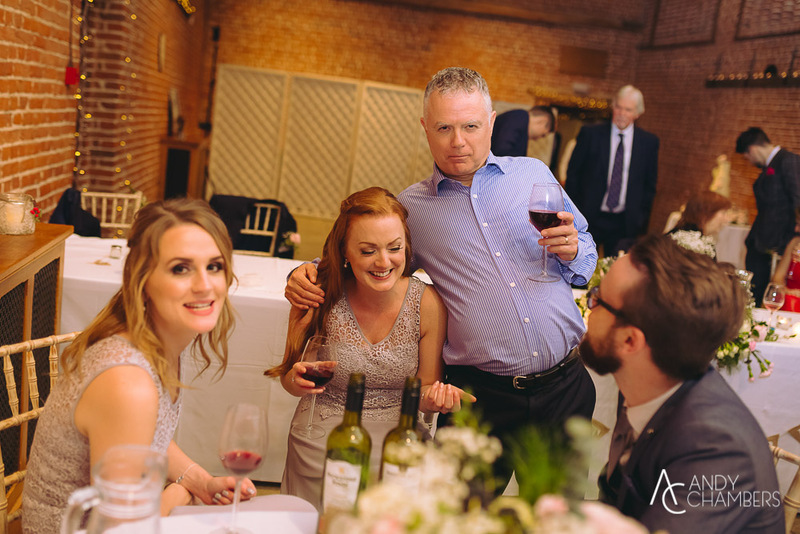 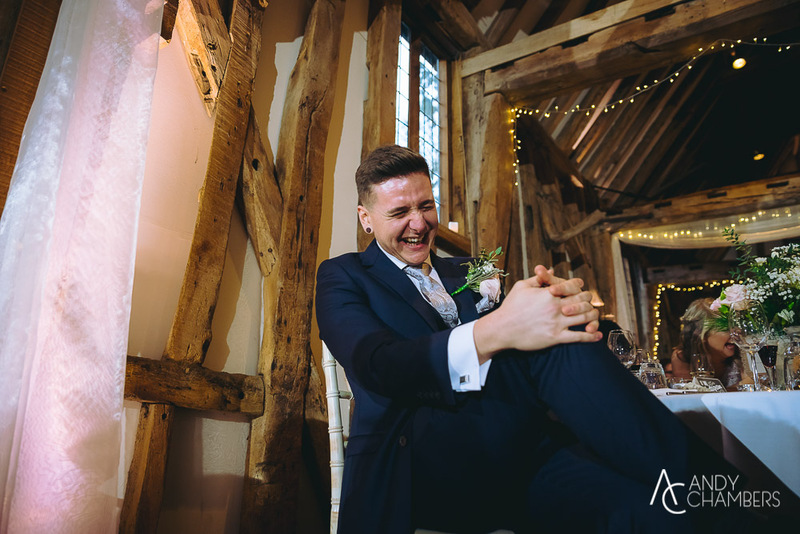 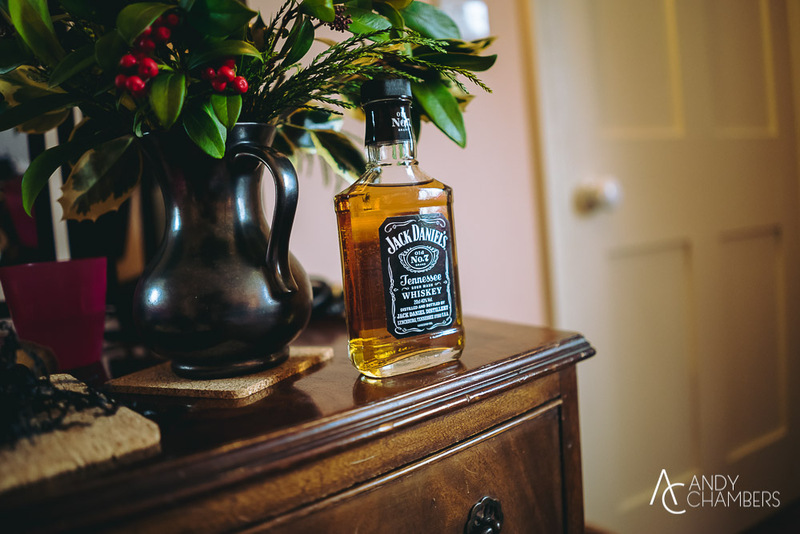 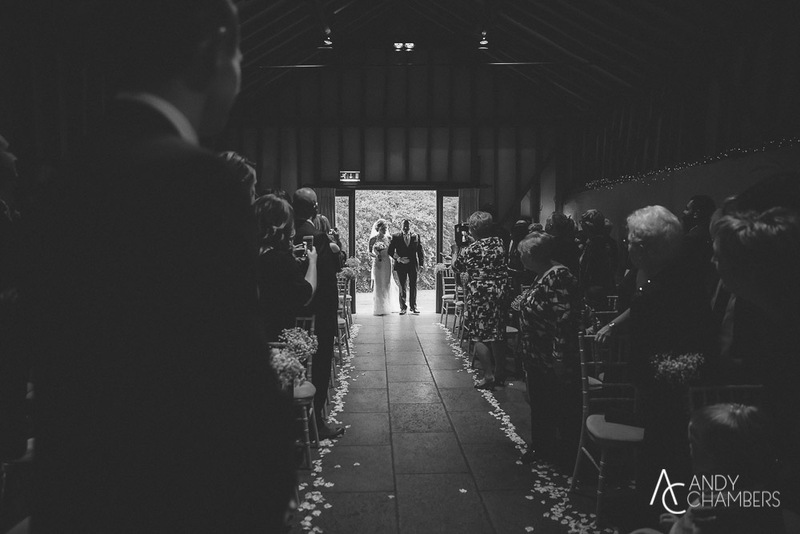 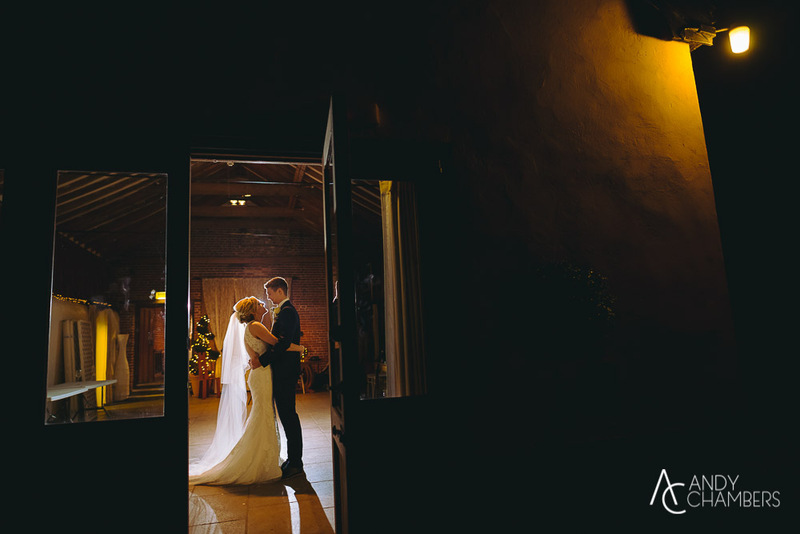 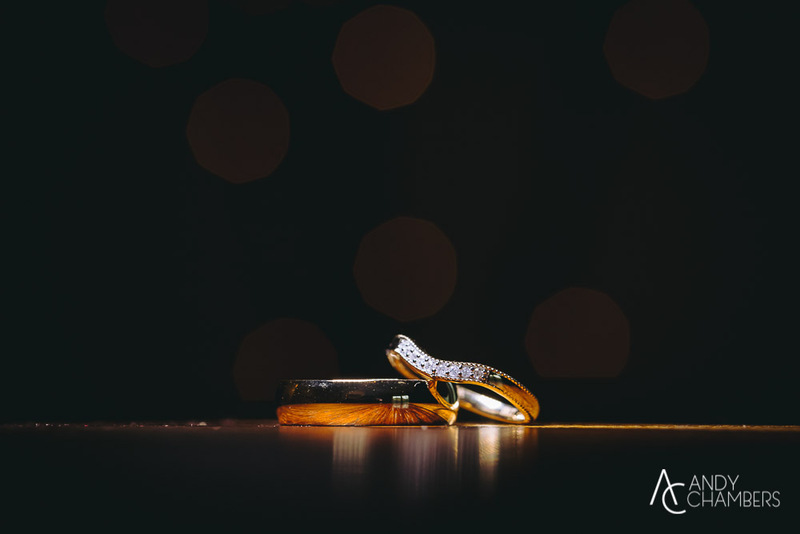 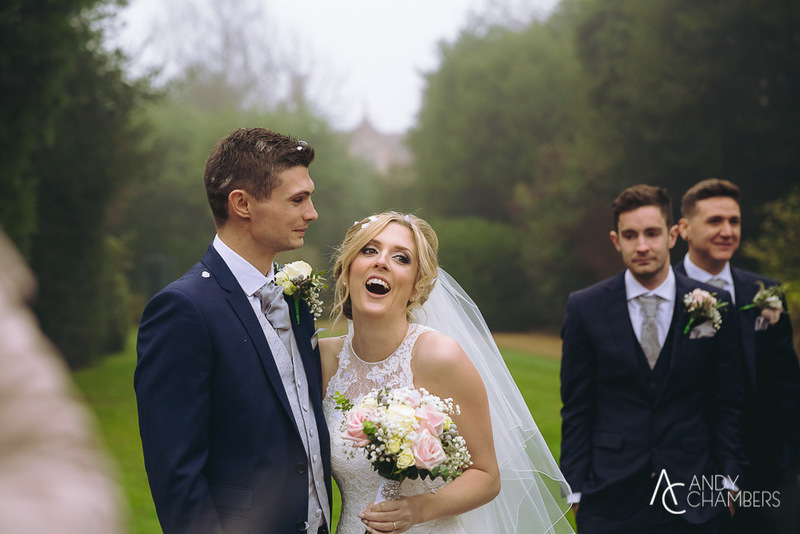 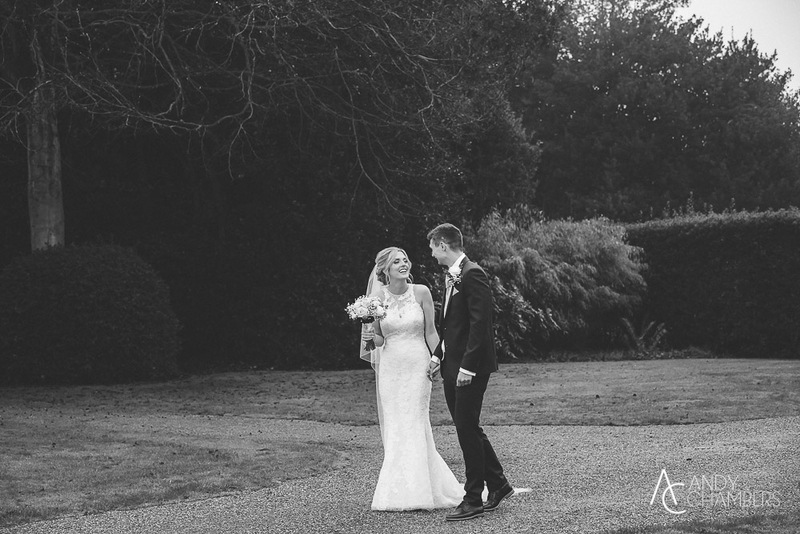 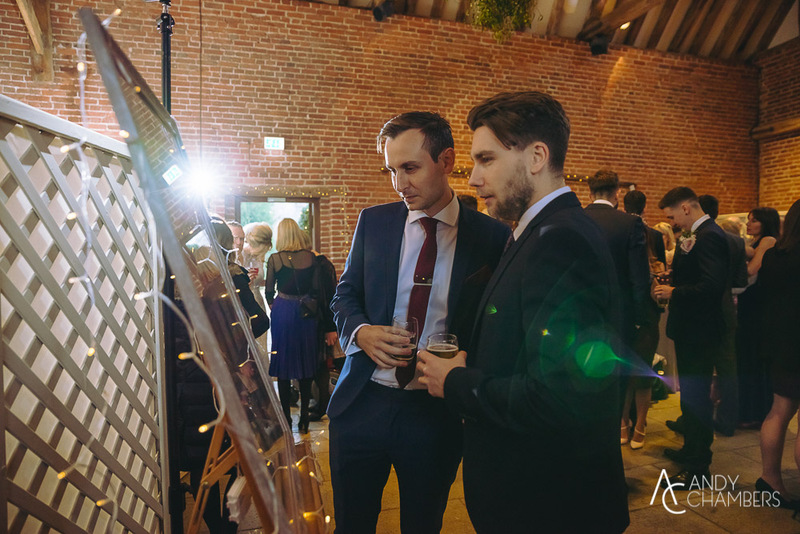 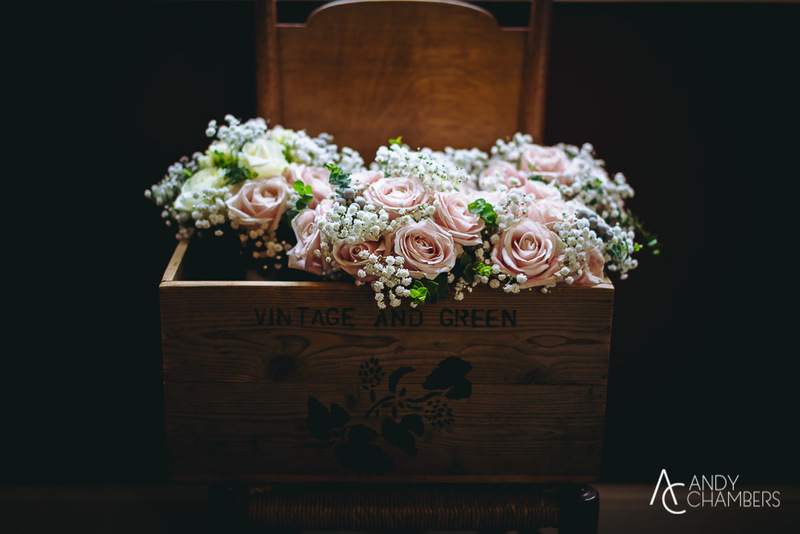 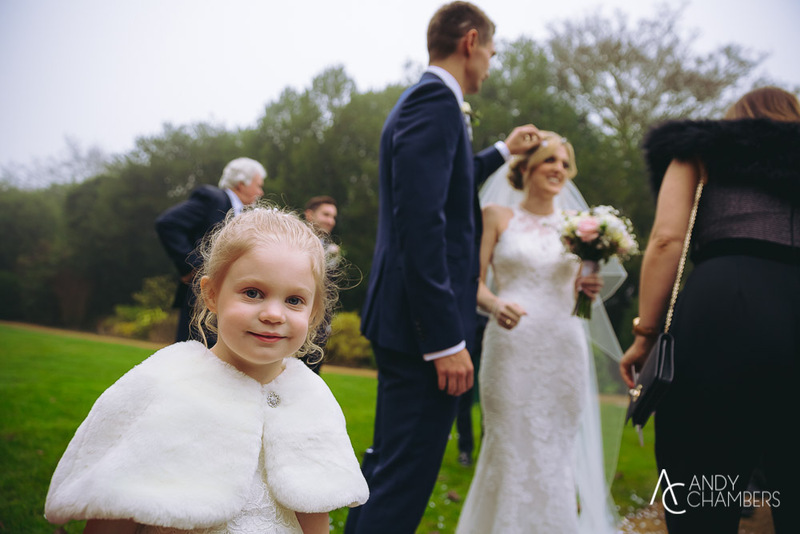 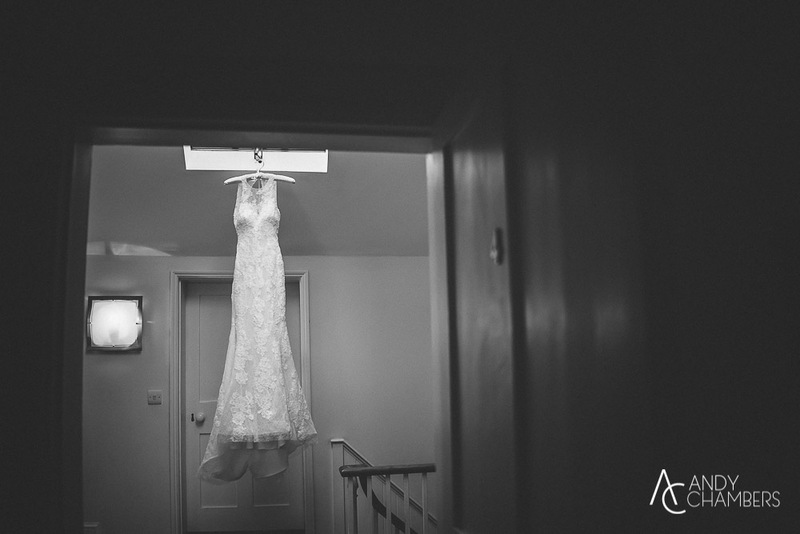 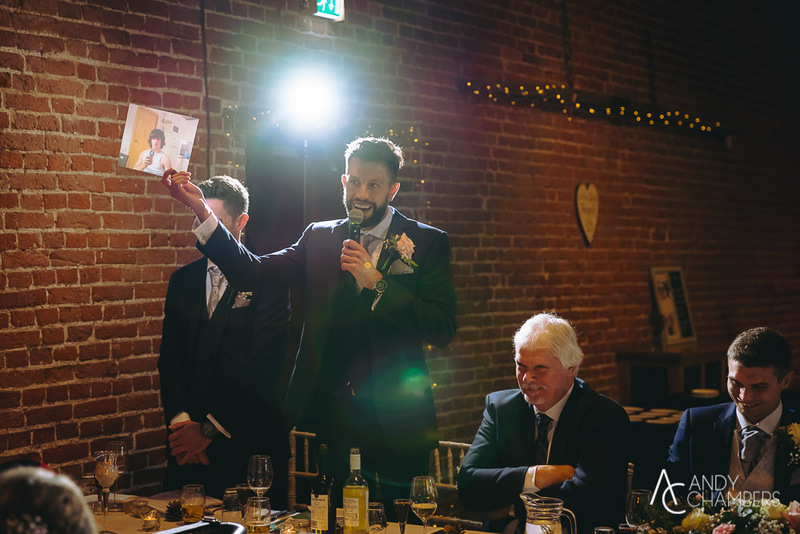 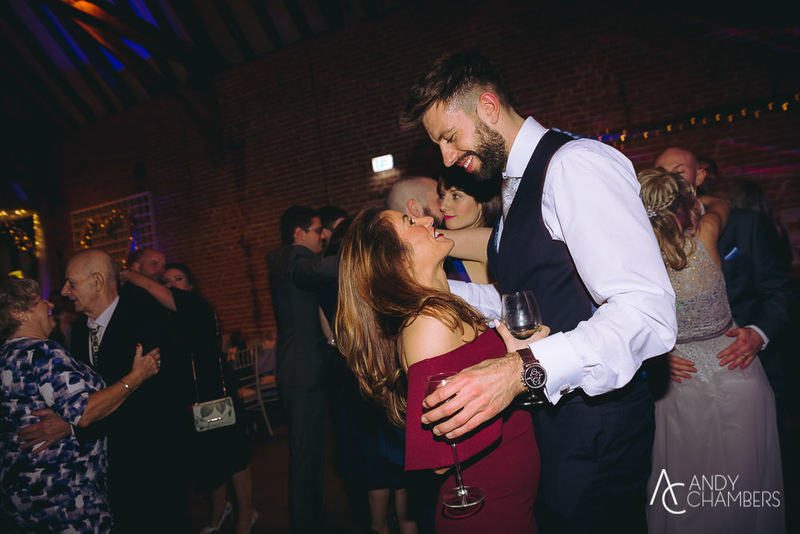 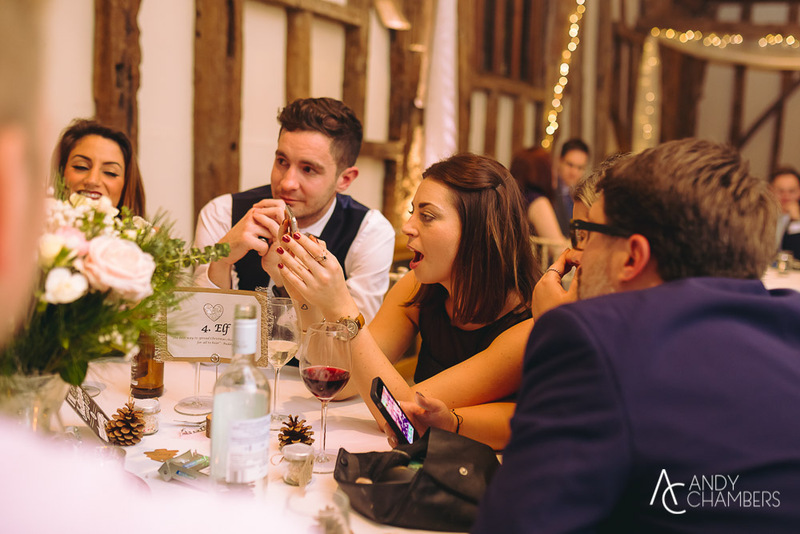 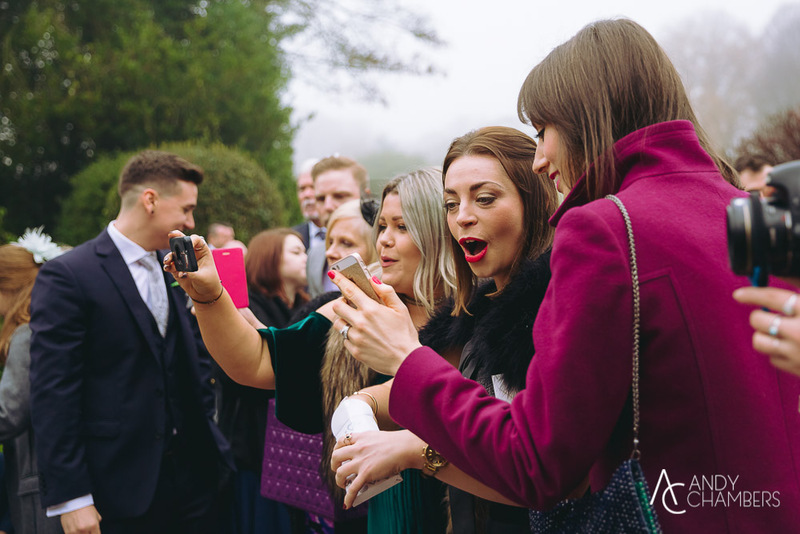 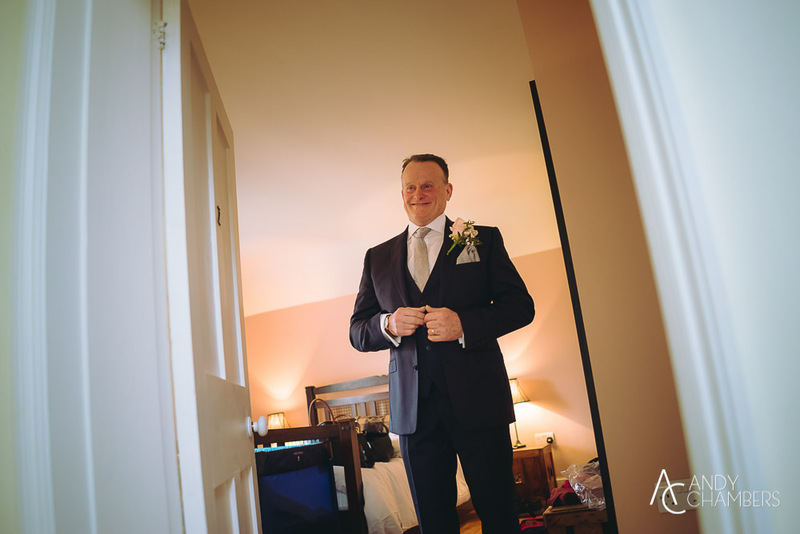 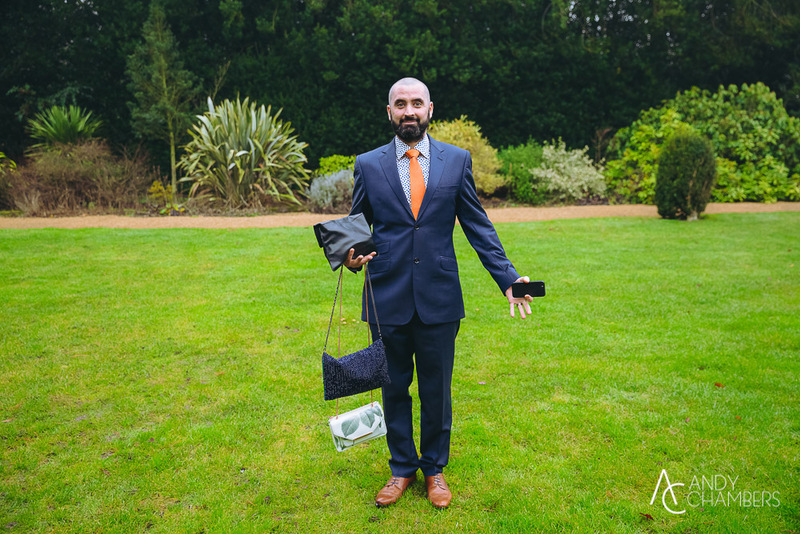 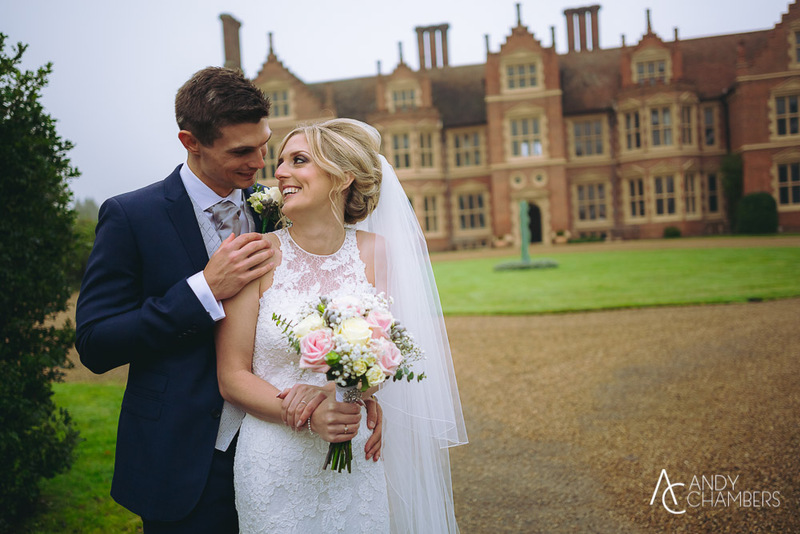 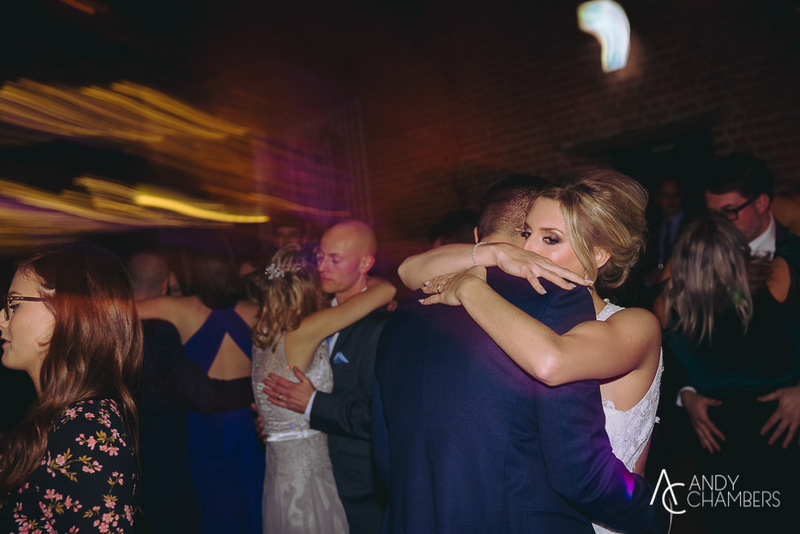 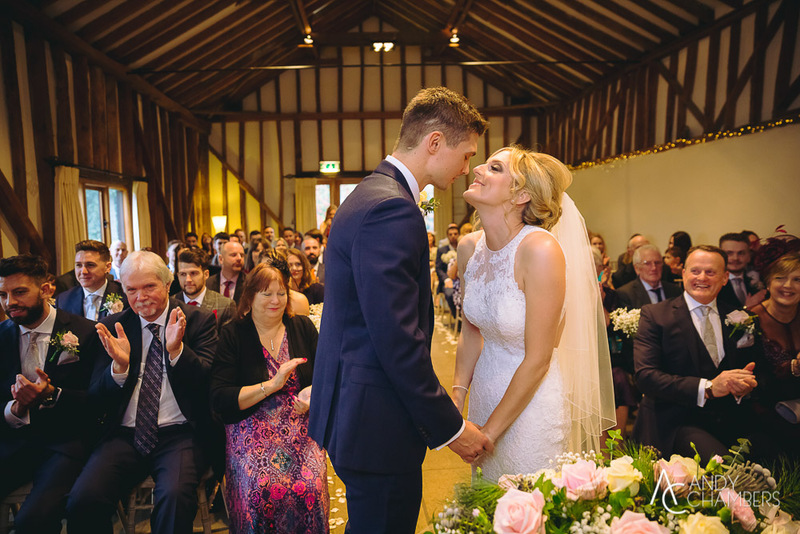 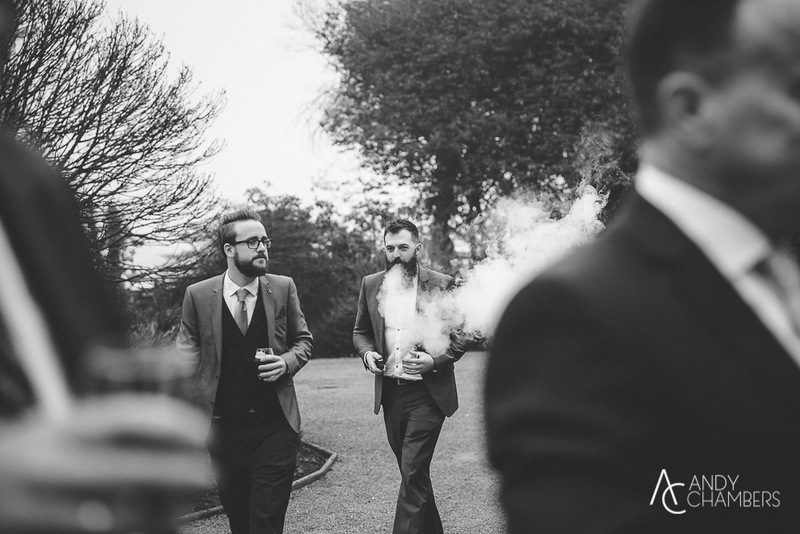 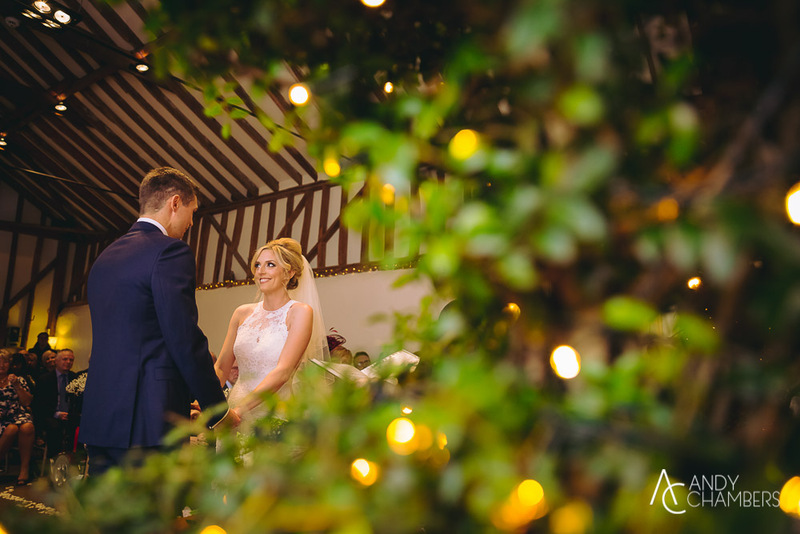 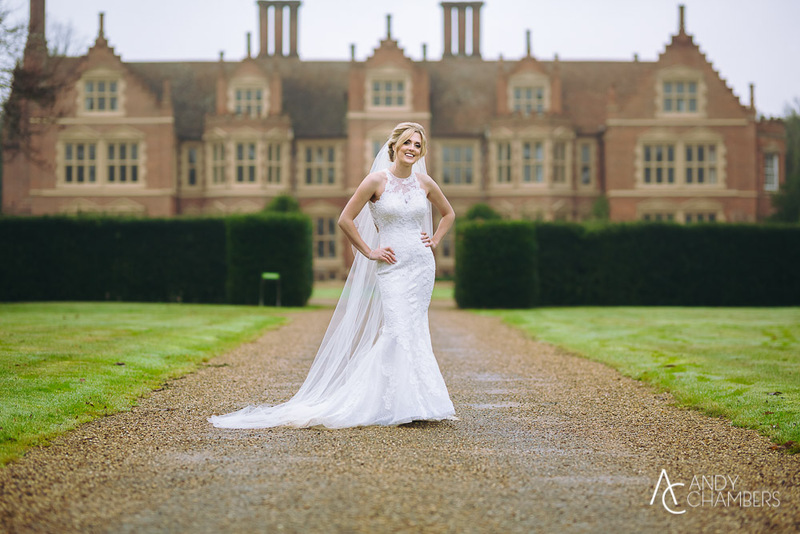 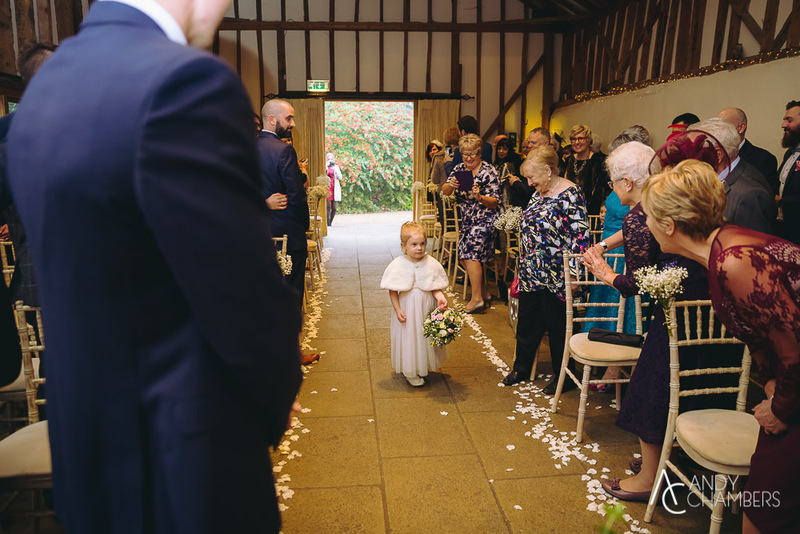 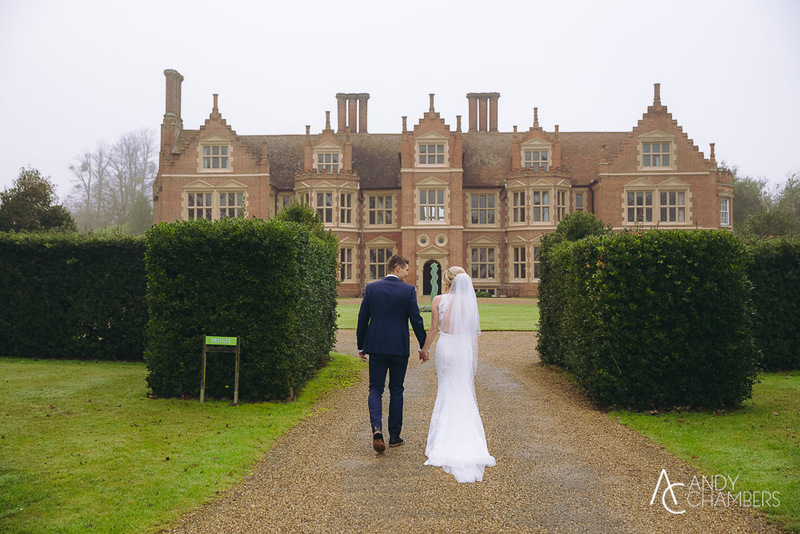 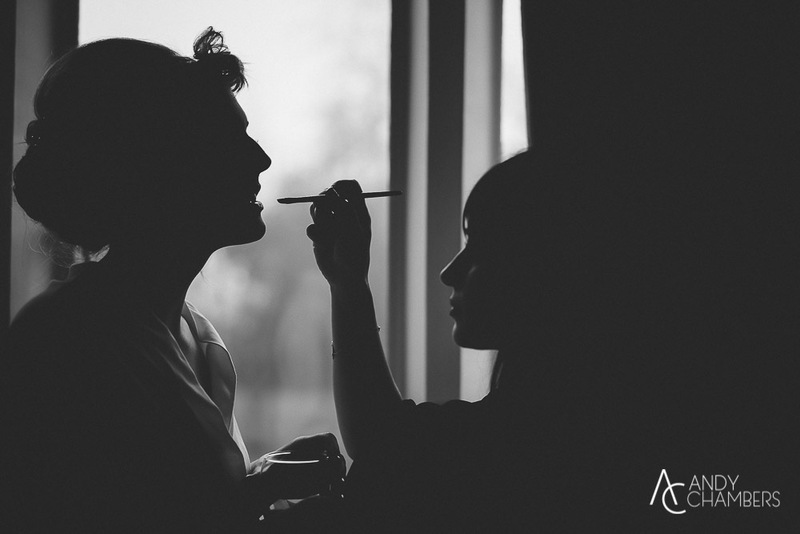 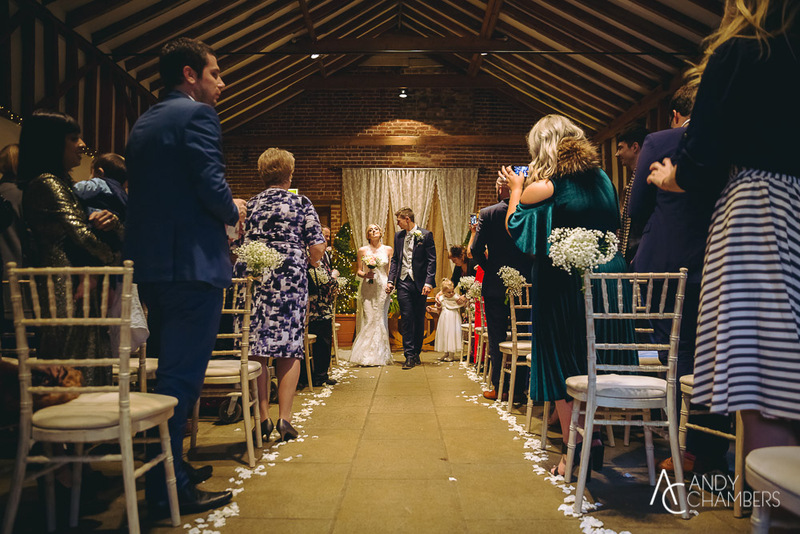 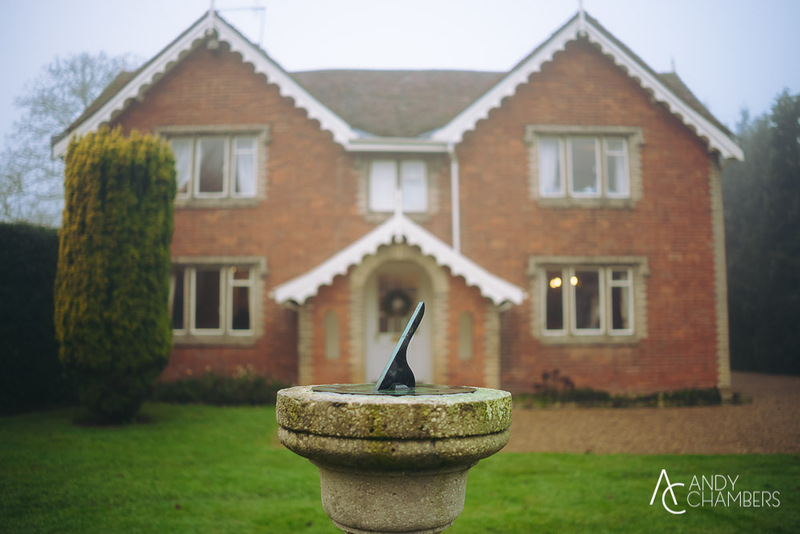 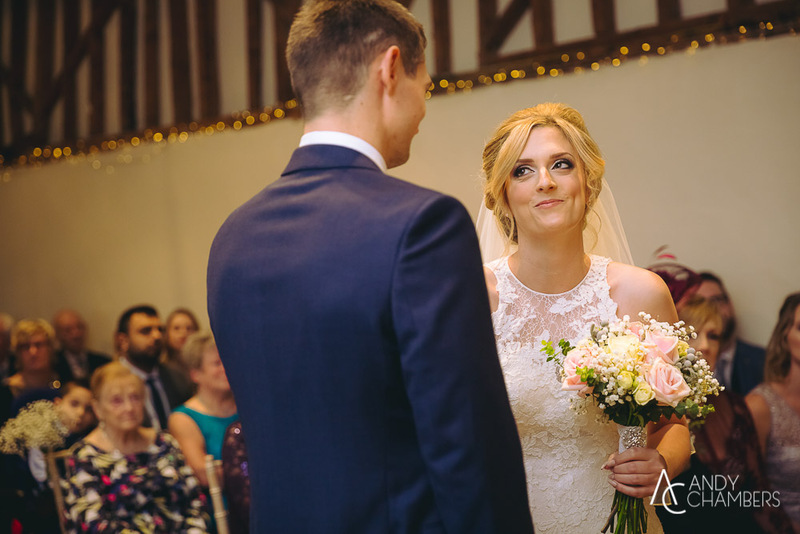 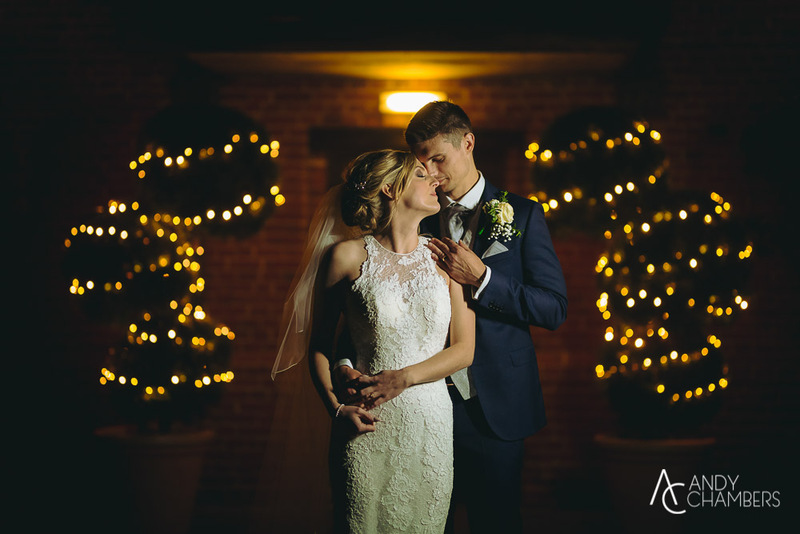 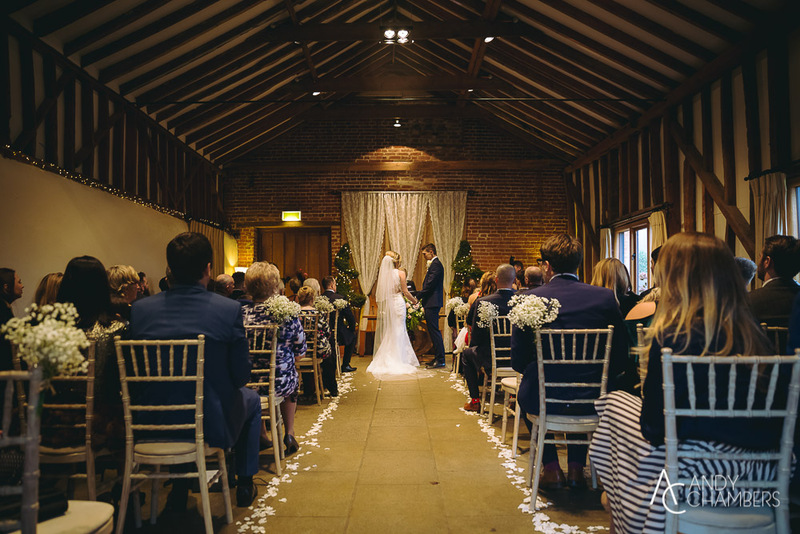 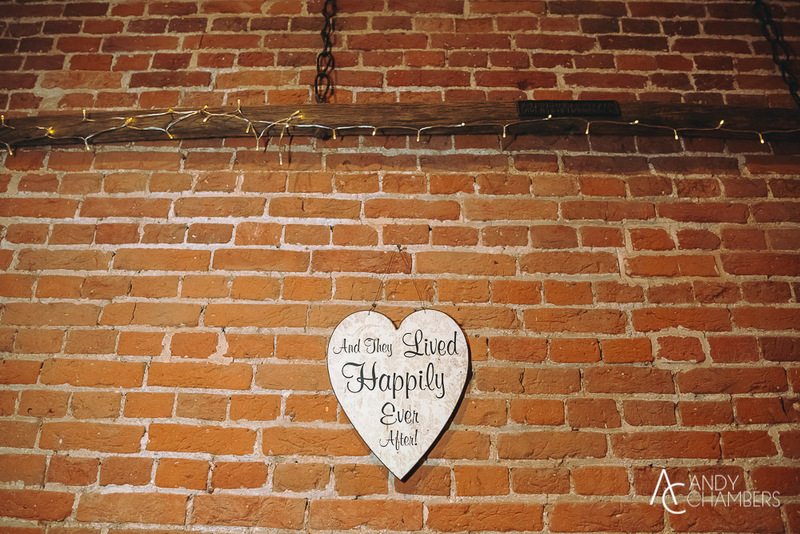 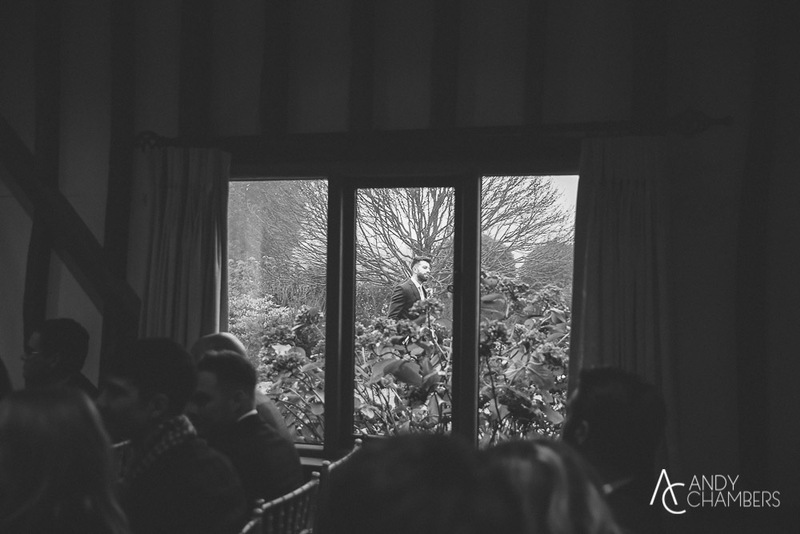 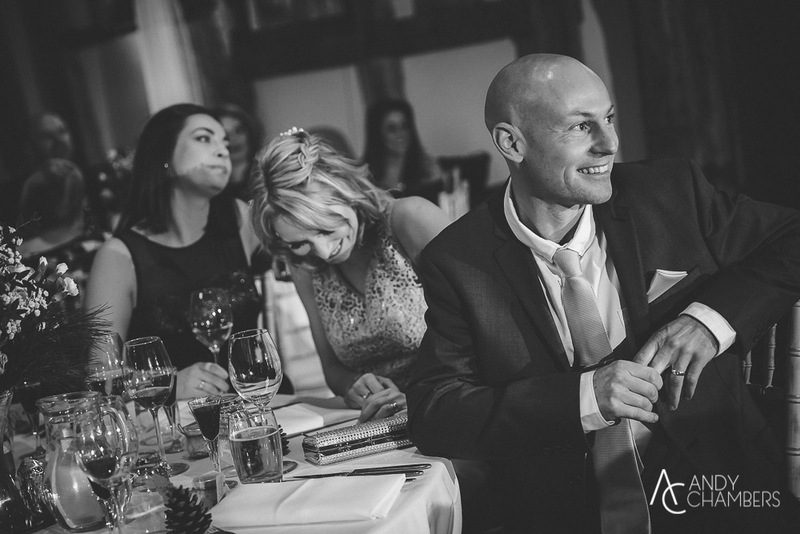 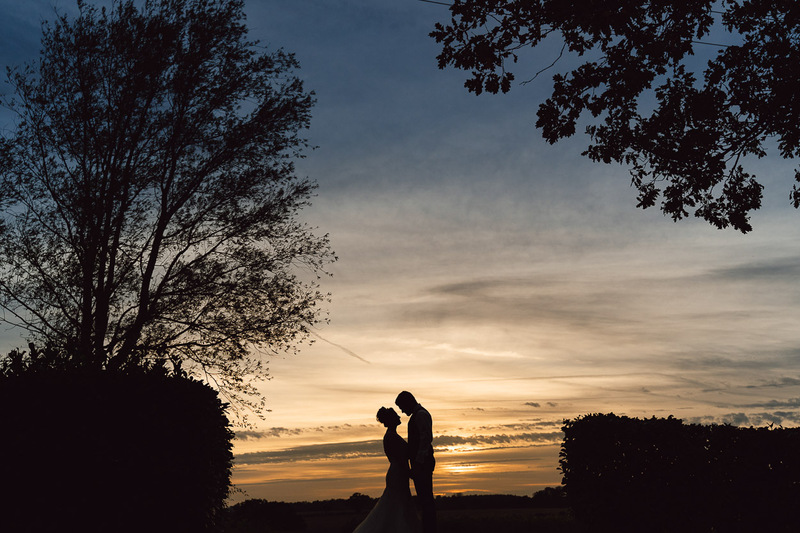 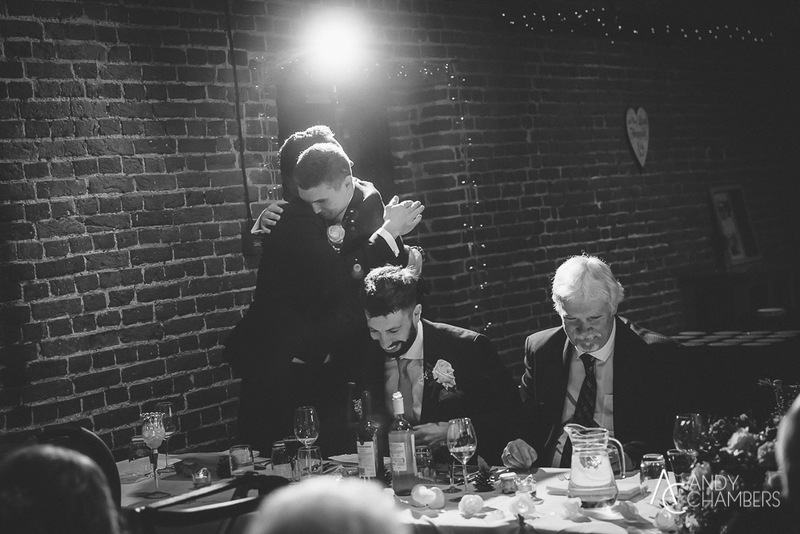 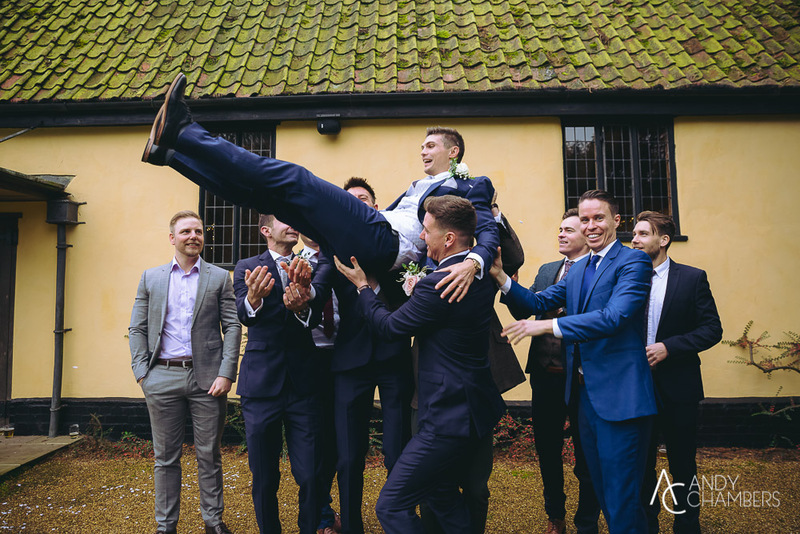 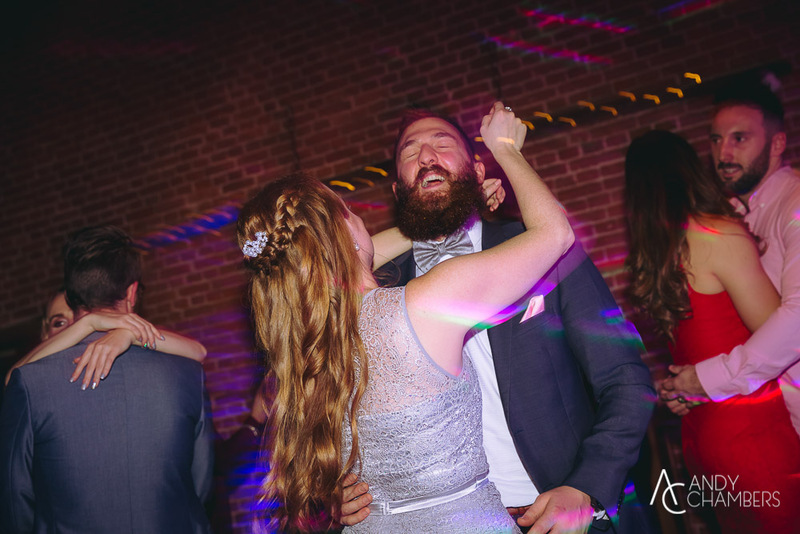 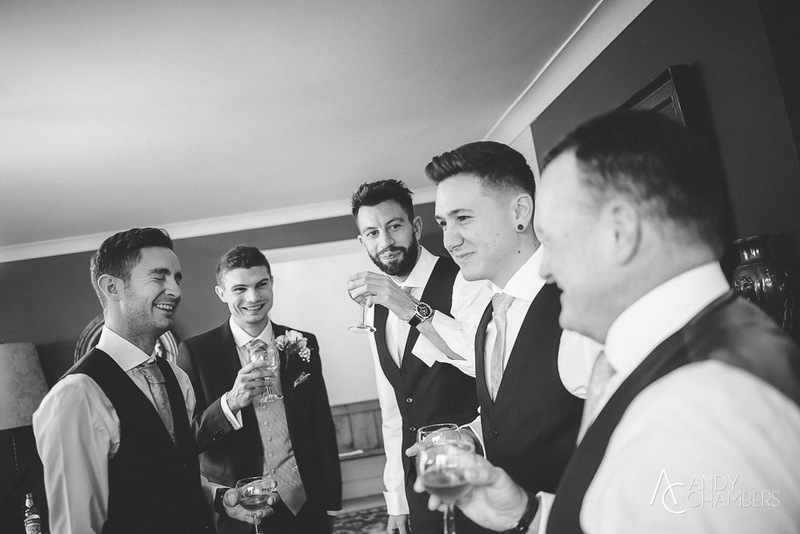 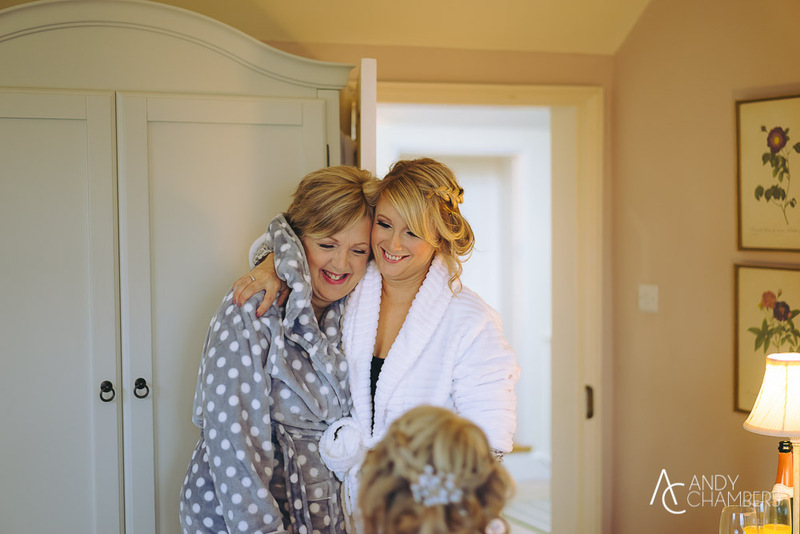 Nic & Zoe’s wedding at Haughley Park Barn was to put it simply – wonderful. 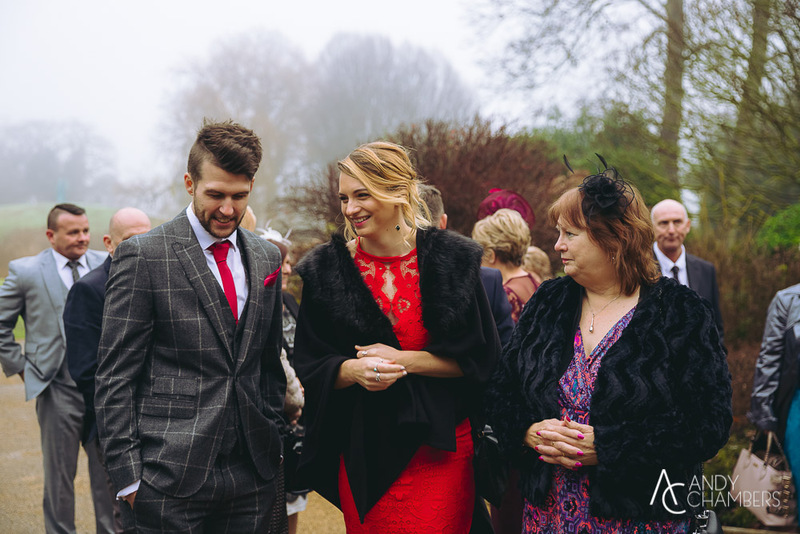 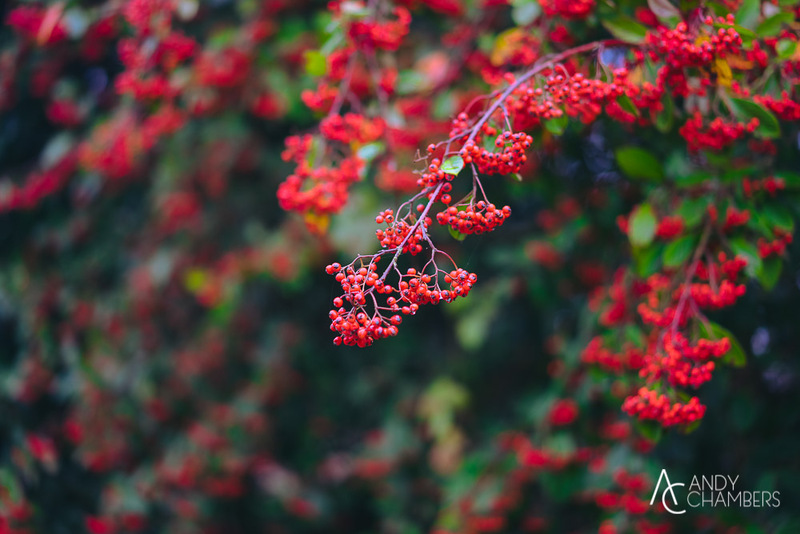 The day had that warm Christmas feeling despite the damp foggy day outside. 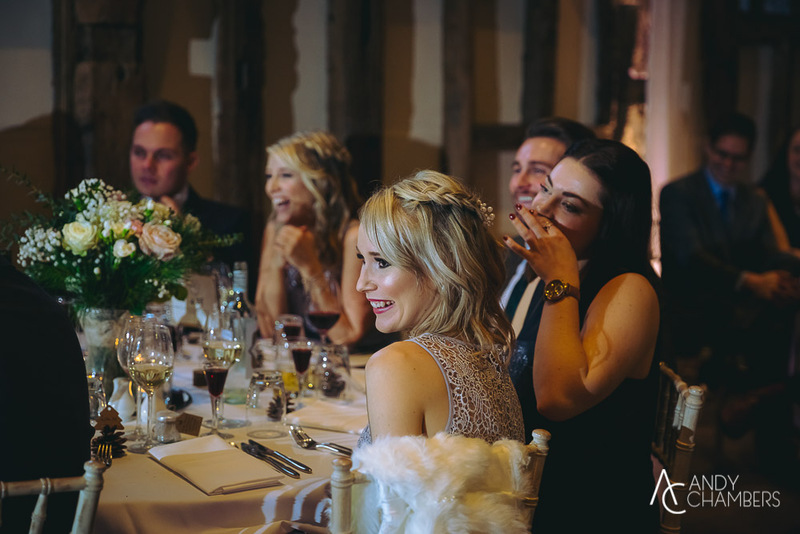 Add in lots of laughter, plus great company, and you’re onto a winner. 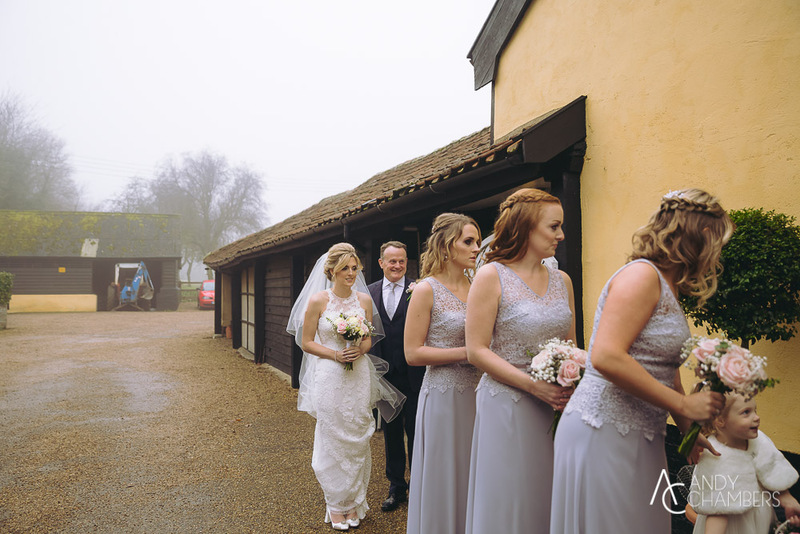 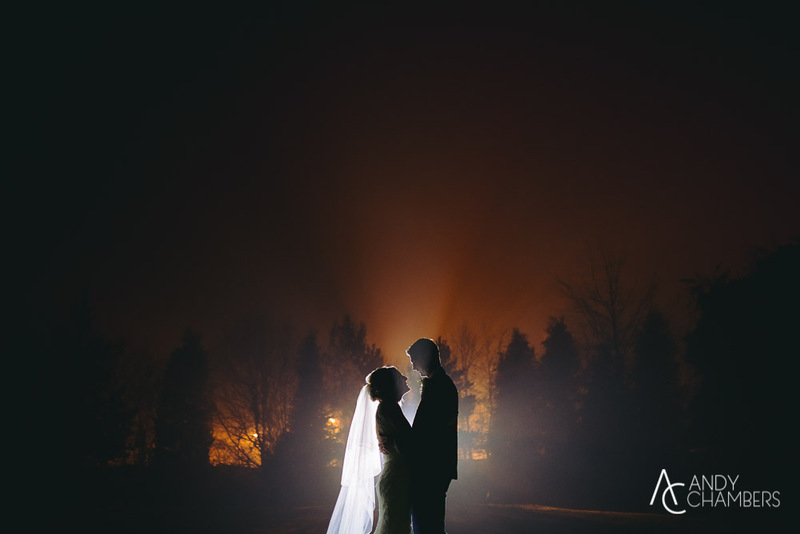 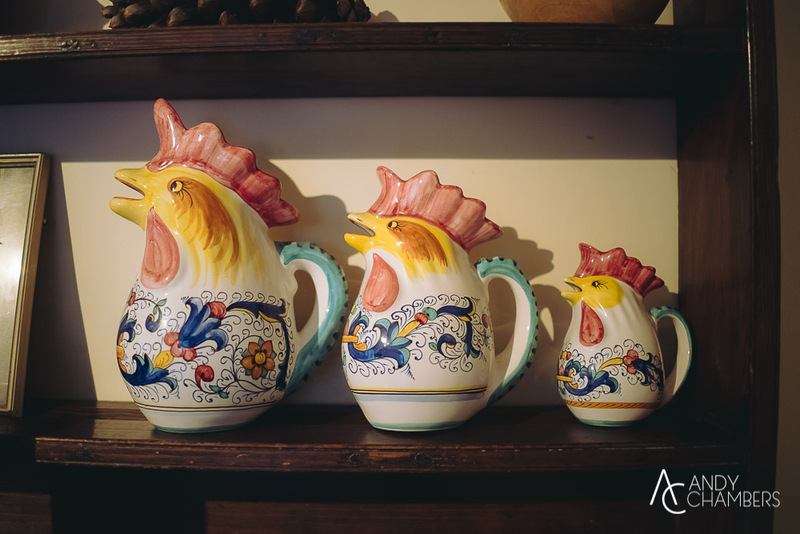 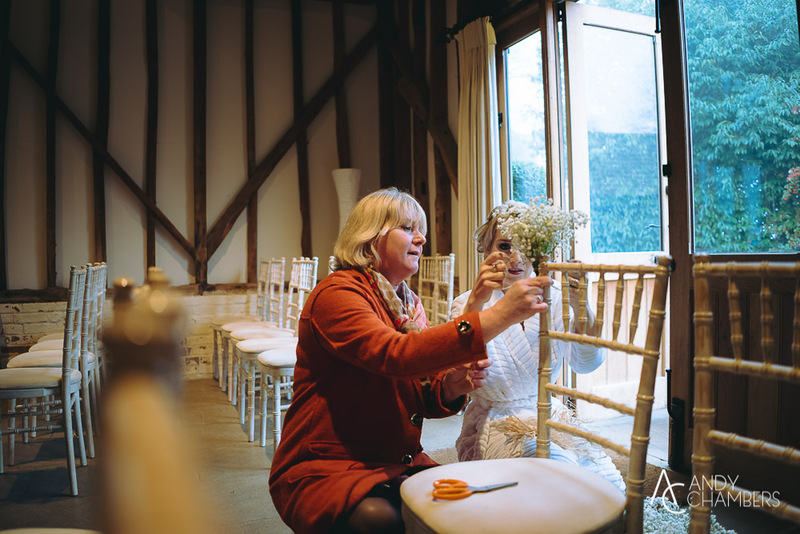 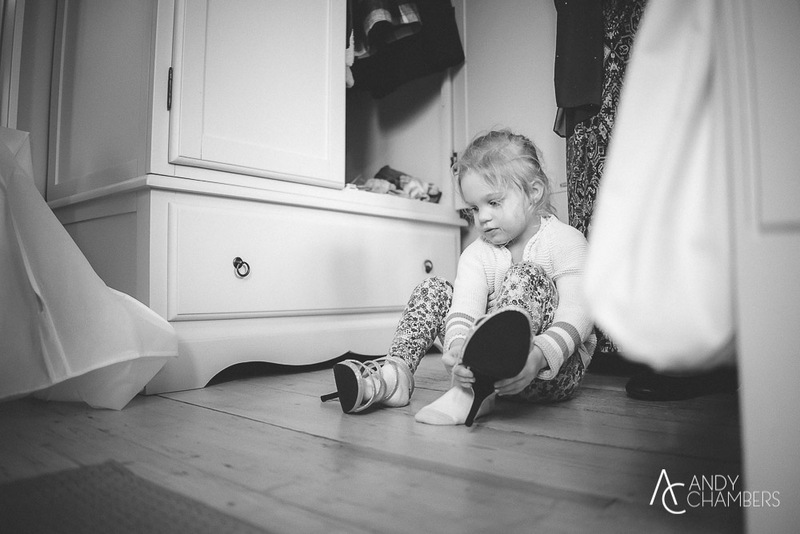 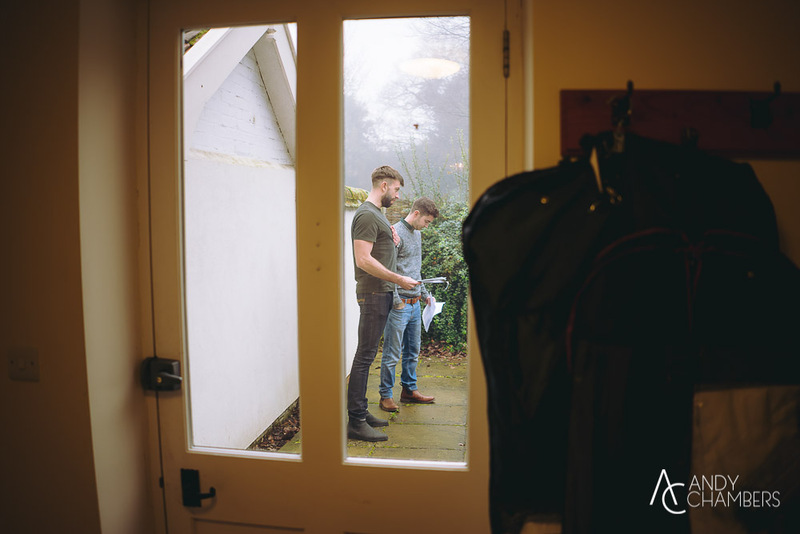 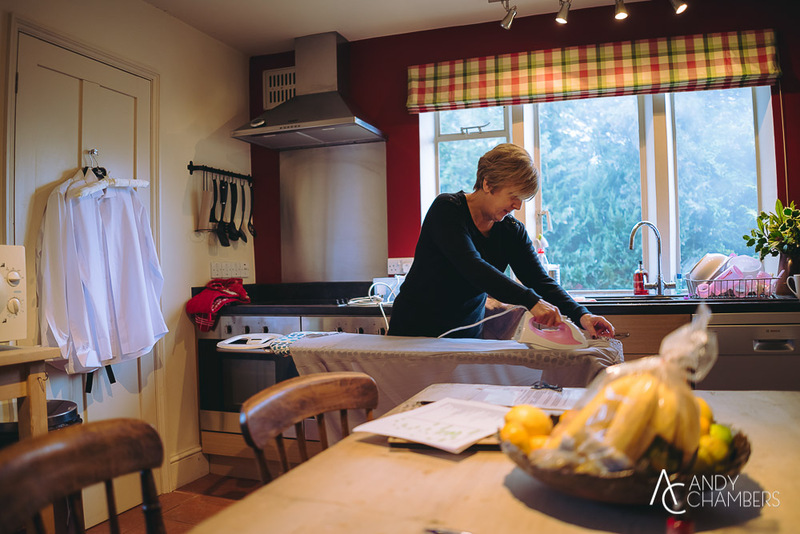 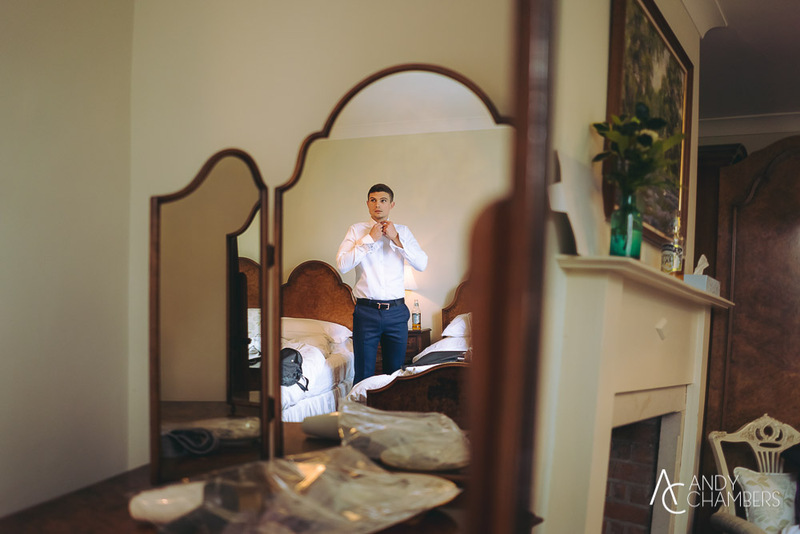 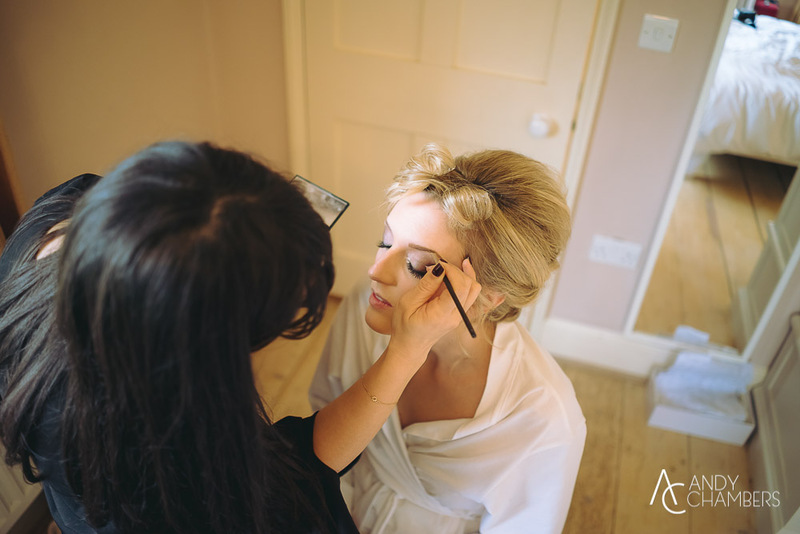 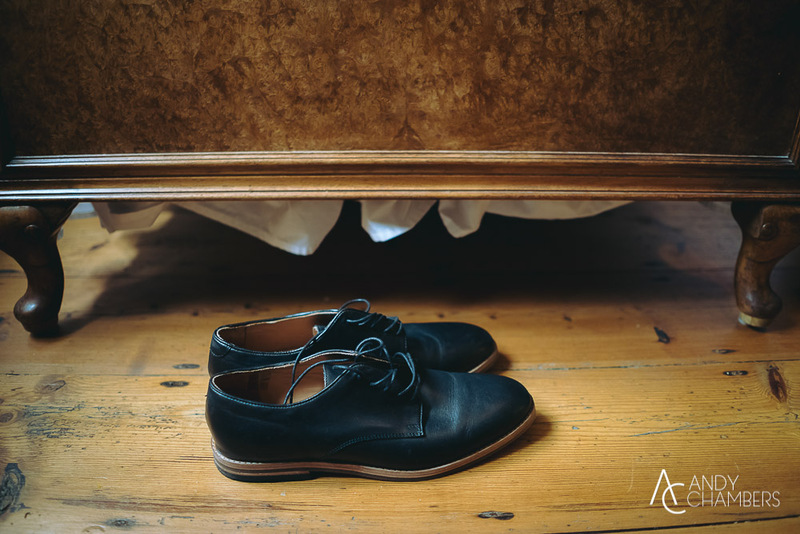 Both Nic & Zoe got ready in the farm house which is within a stone’s throw of the main barn. 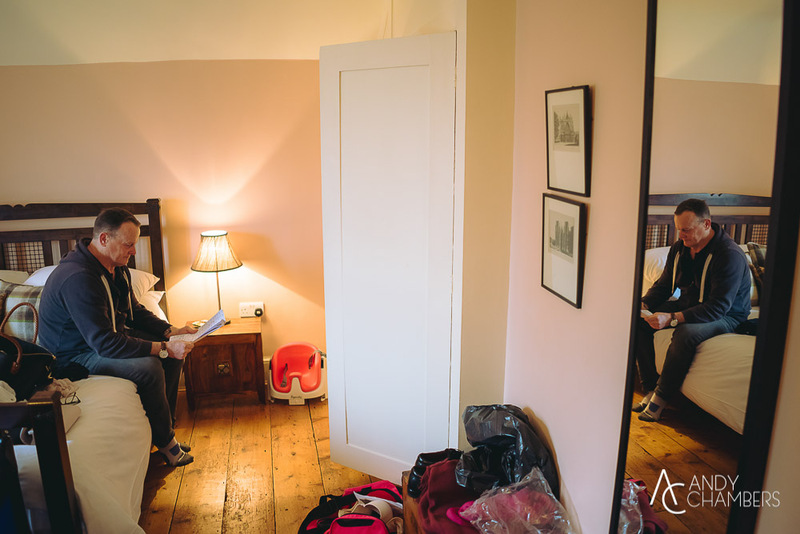 Nic downstairs, Zoe upstairs. 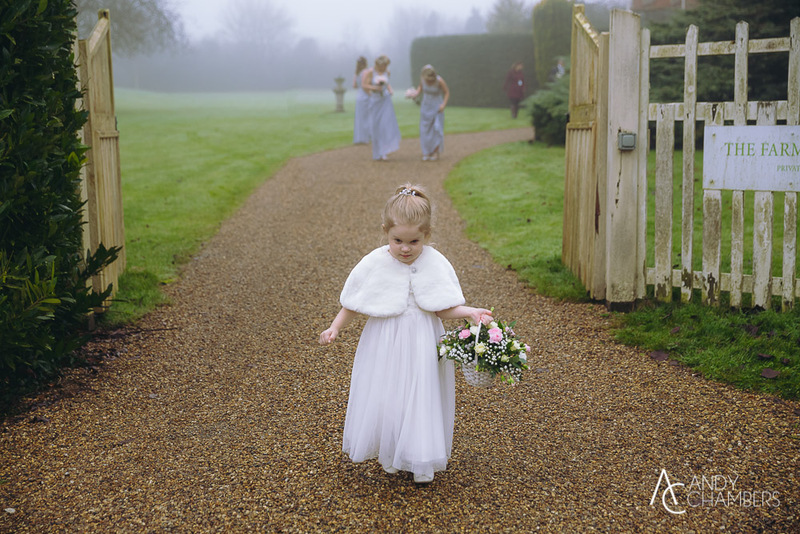 For me this is perfect, I love the atmosphere this creates, as there is always something going on, and I can dart between them both capturing all the little moments. 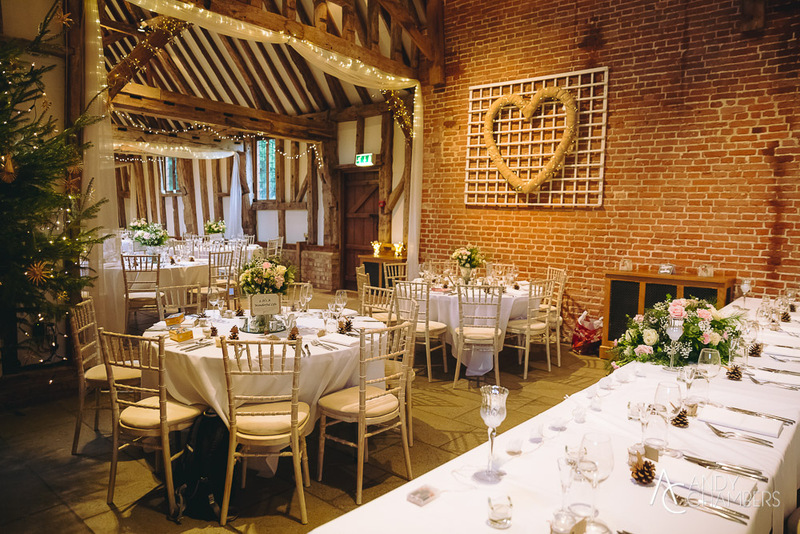 For the record, this is a new venue for me so I was very keen to make my mark on Haughley Park Barn. 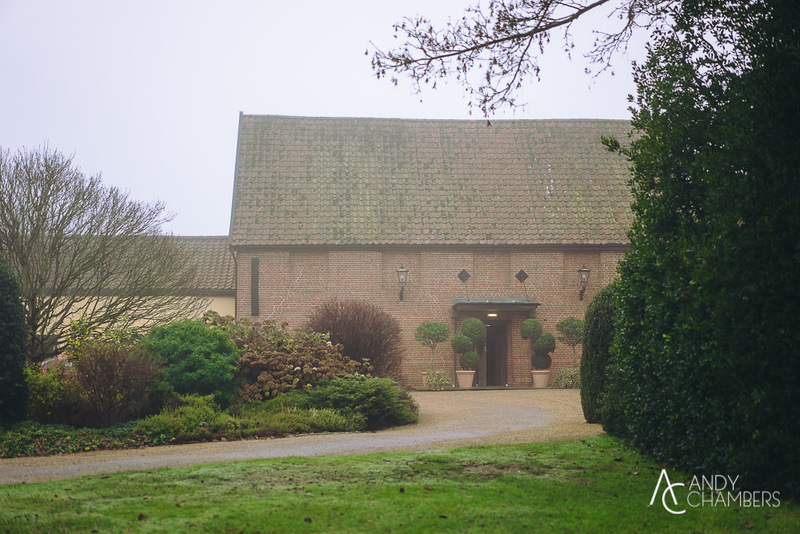 Arriving in the morning things couldn’t have looked more bleak, the early morning heavy fog had settled in, and going nowhere. 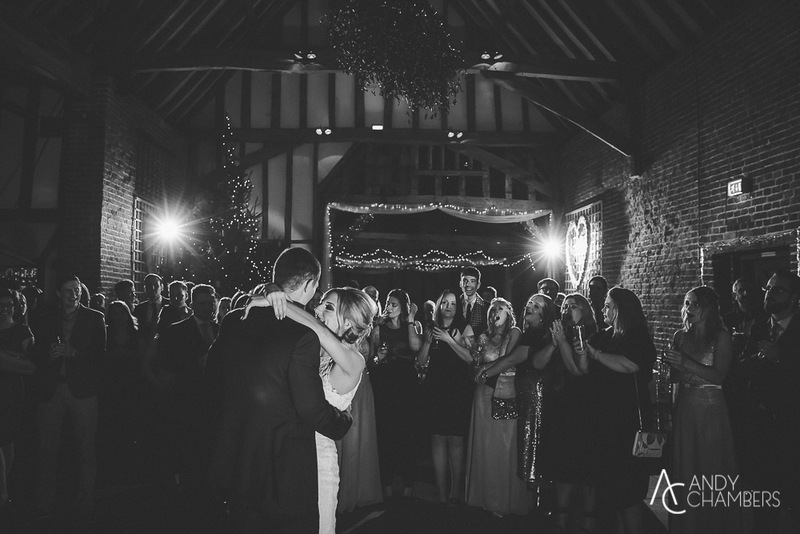 At this point I was totally gutted, Haughley Park Barn is such a picturesque location, did this stop me, not a chance. 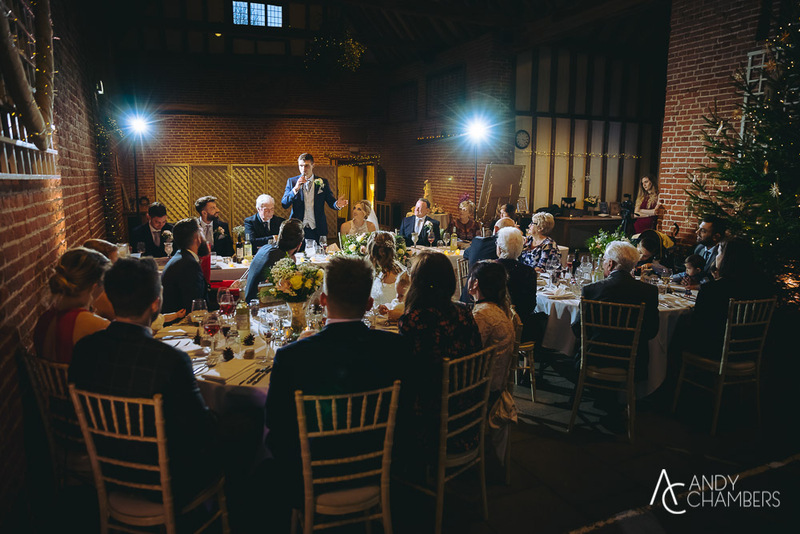 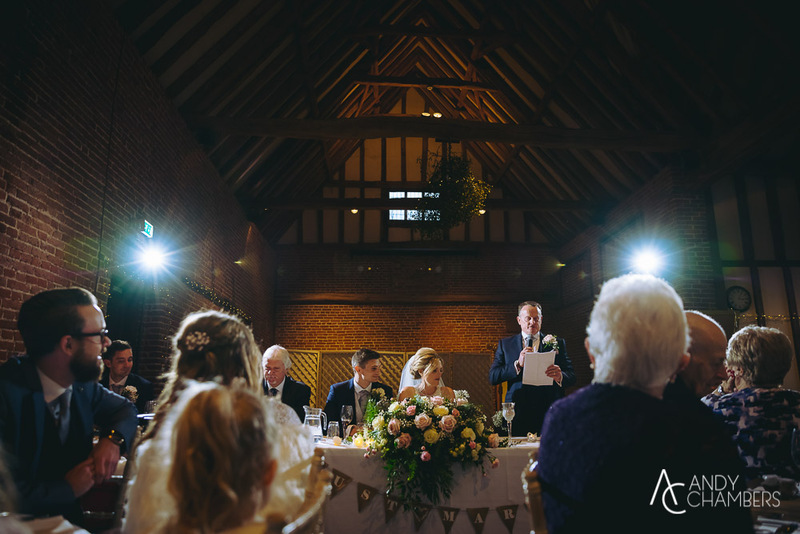 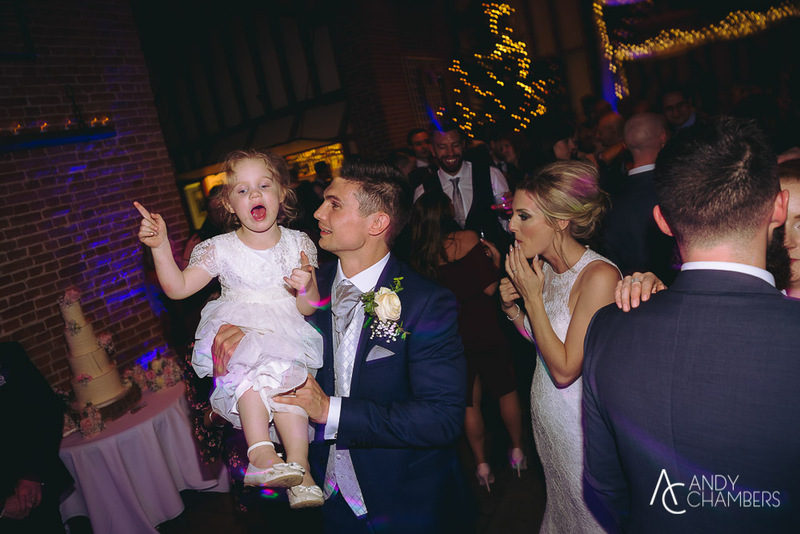 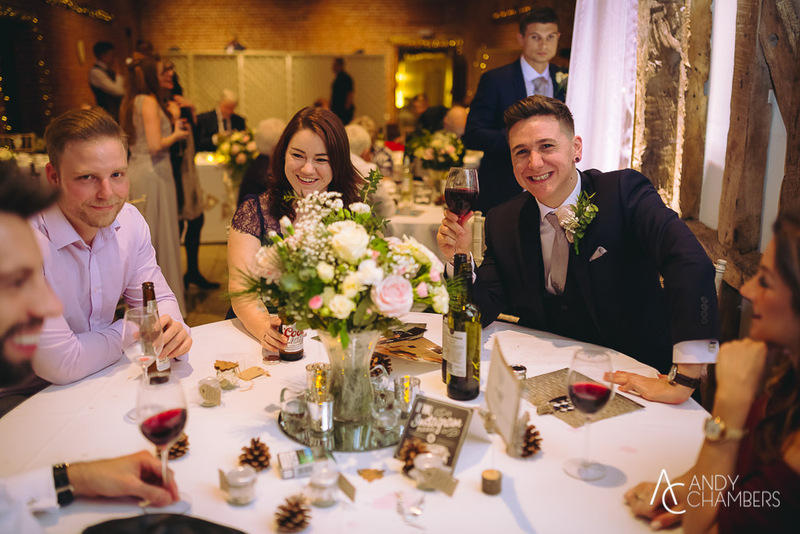 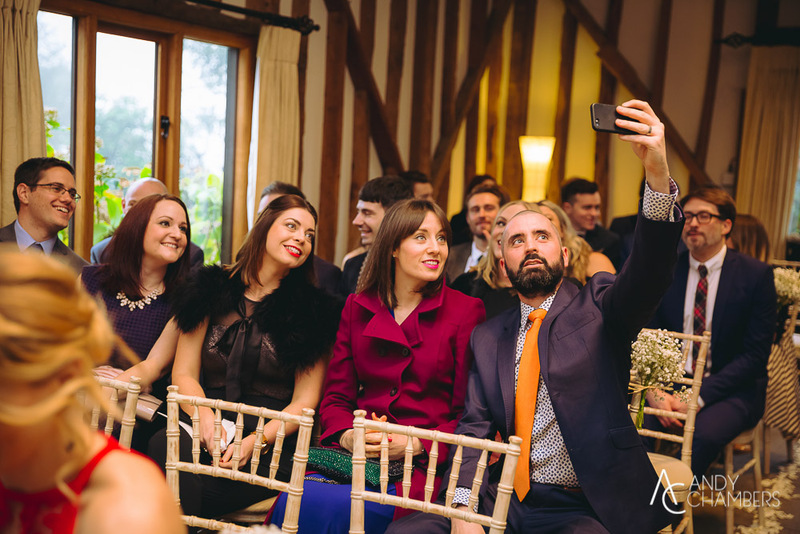 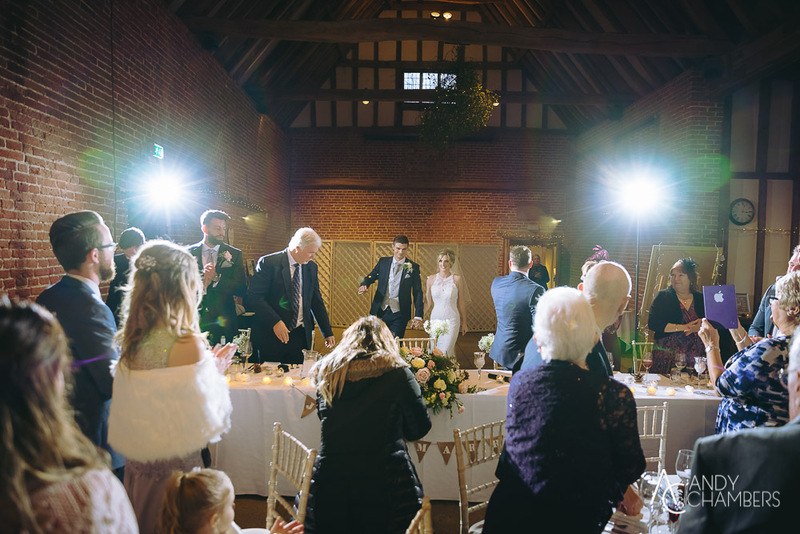 Haughley Park Barn is a venue I look forward to going back to in 2017. 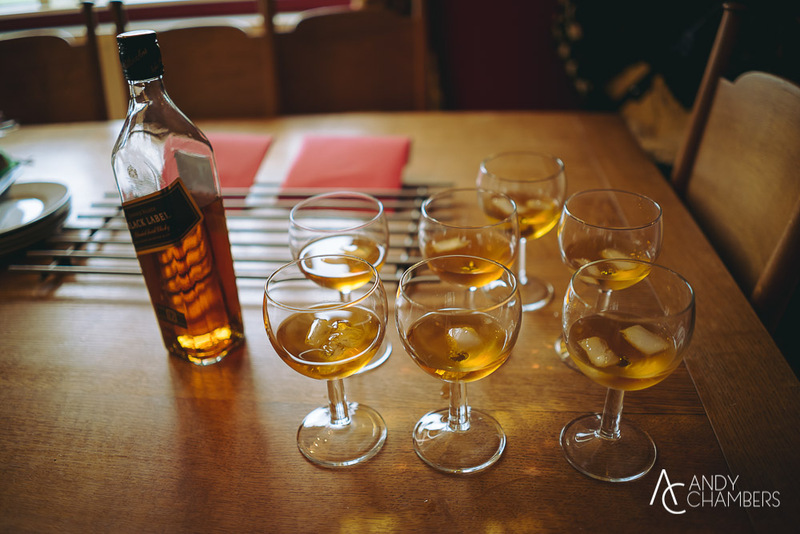 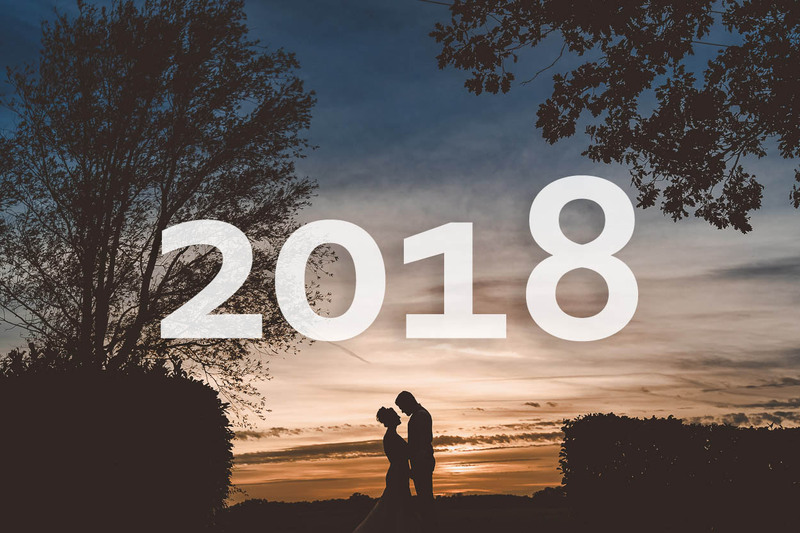 Now this is how you end a year in style. 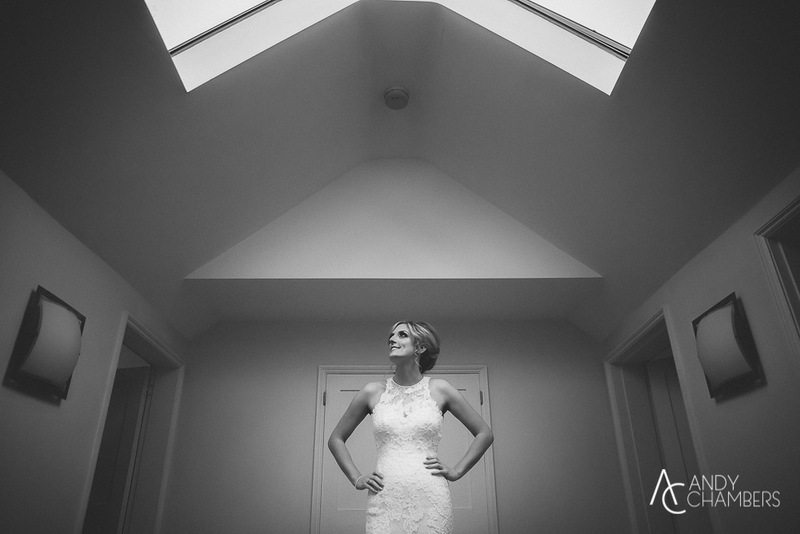 Nic & Zoe, thanks for having me.